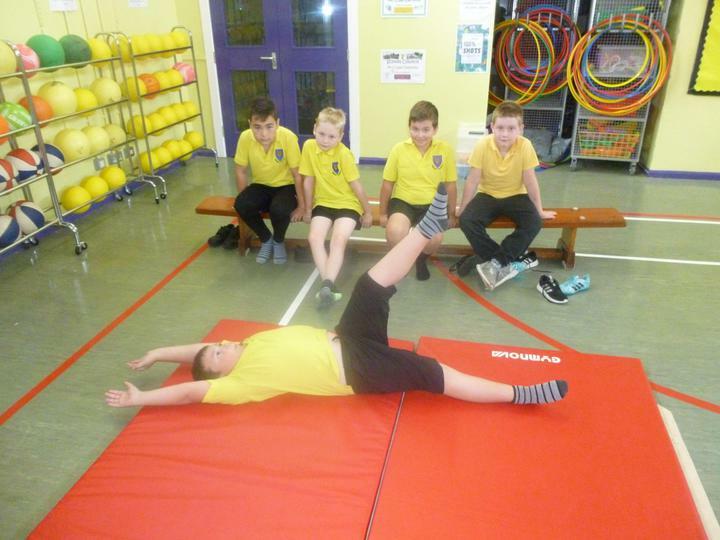 P6 PE days are Wednesday, Thursday and Friday. 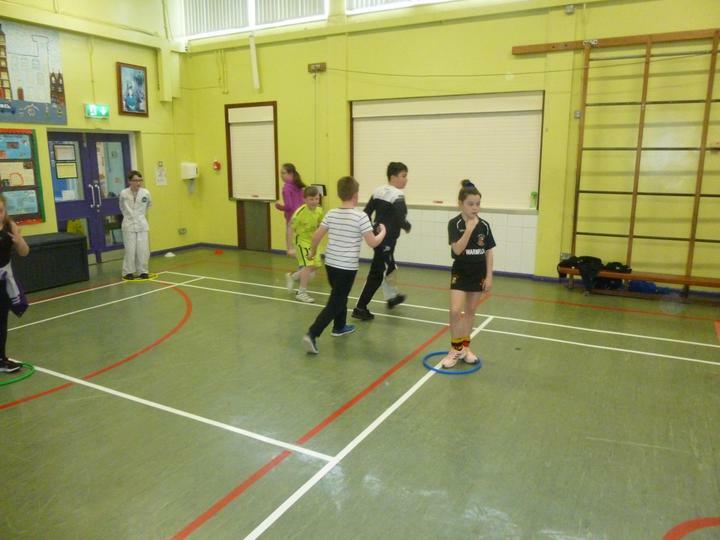 We have swimming each Wednesday morning. 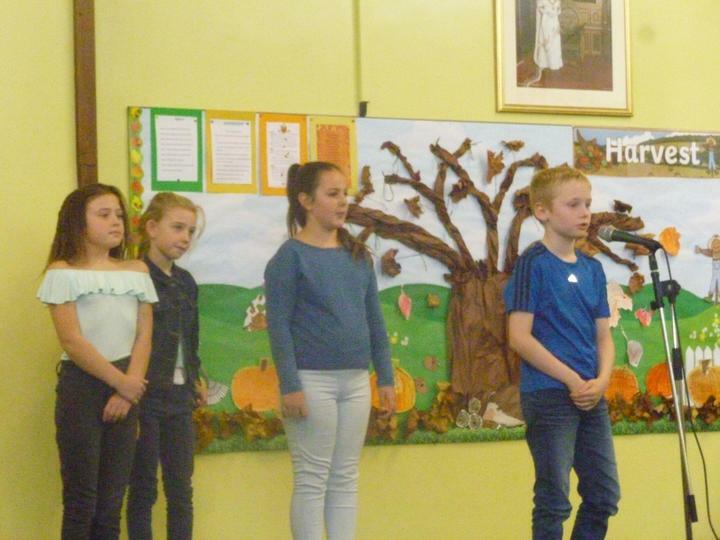 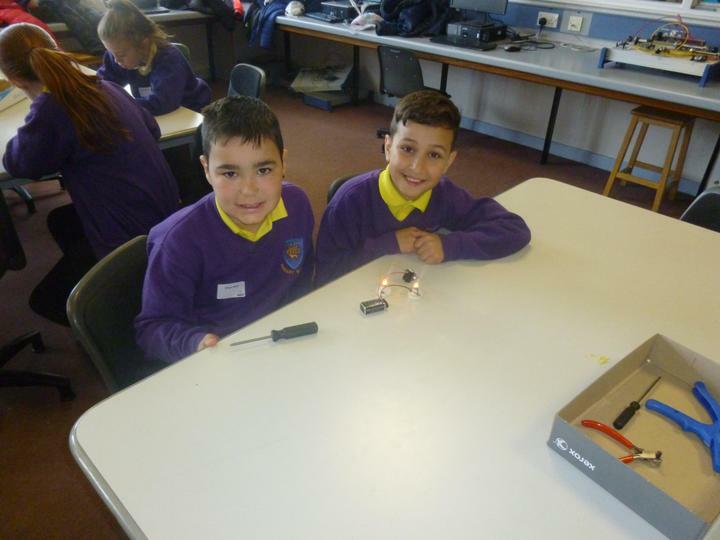 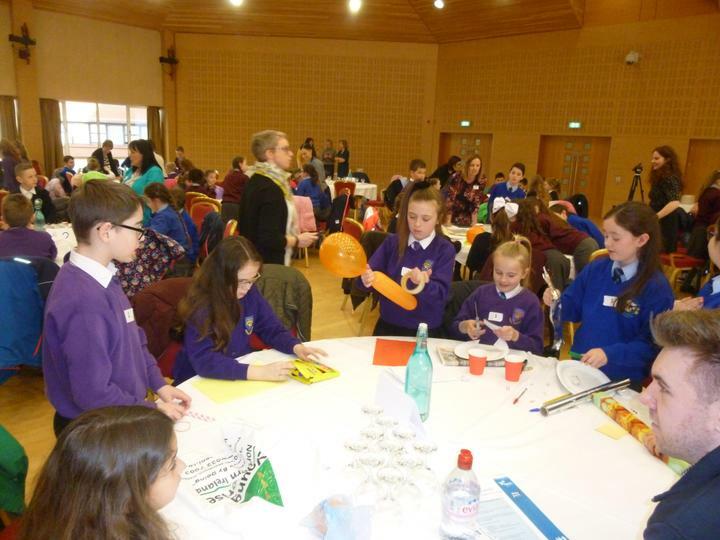 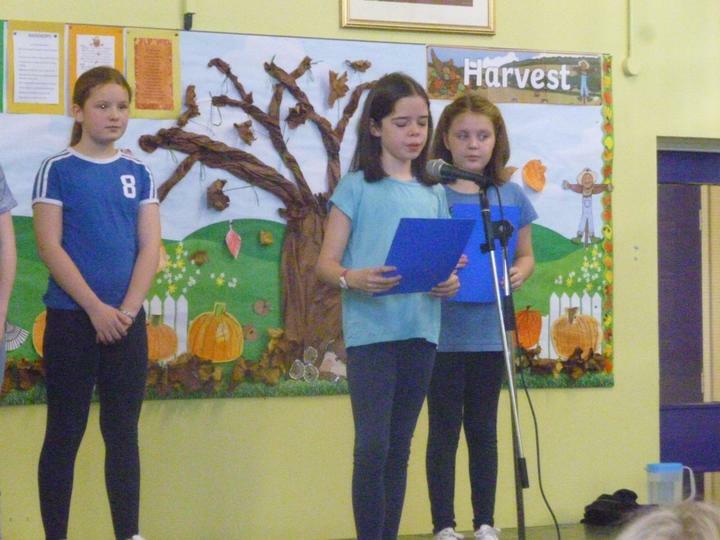 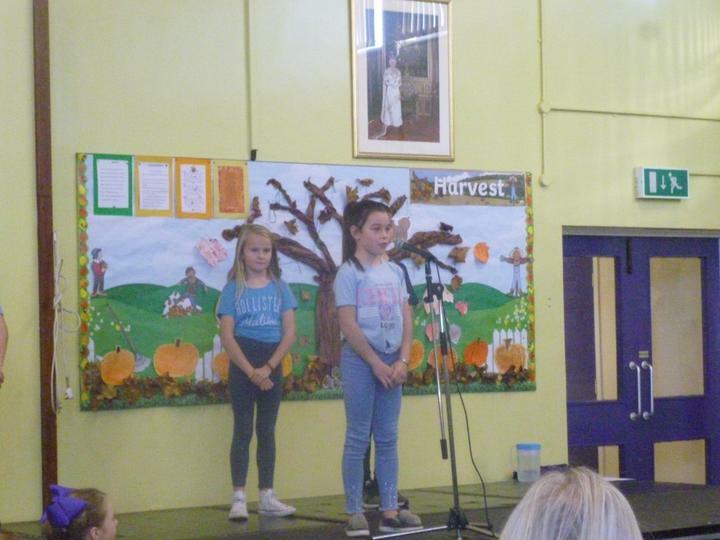 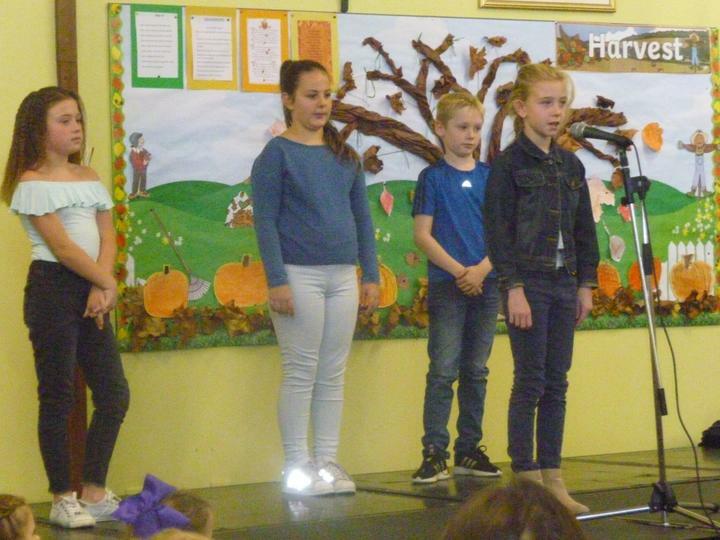 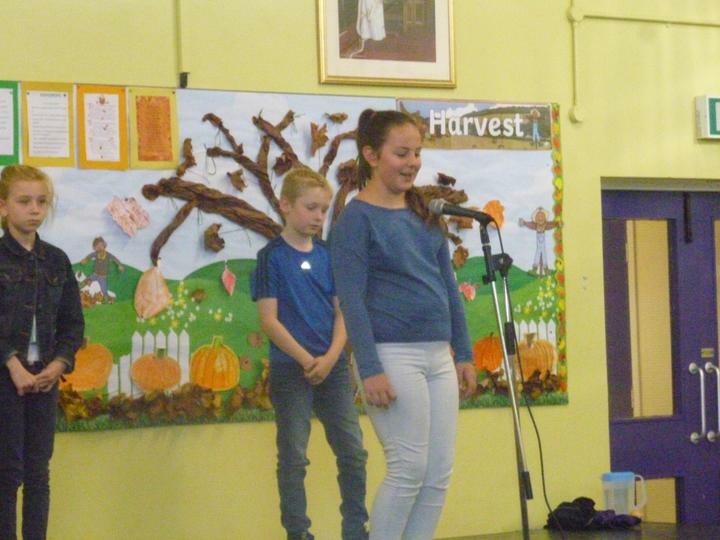 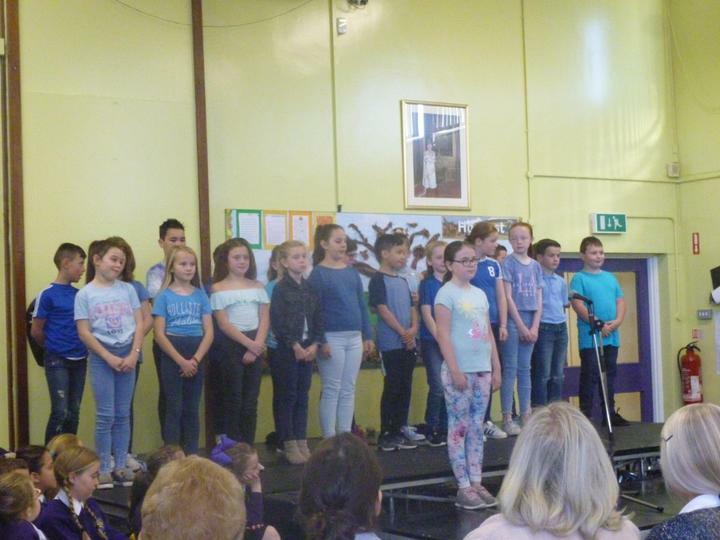 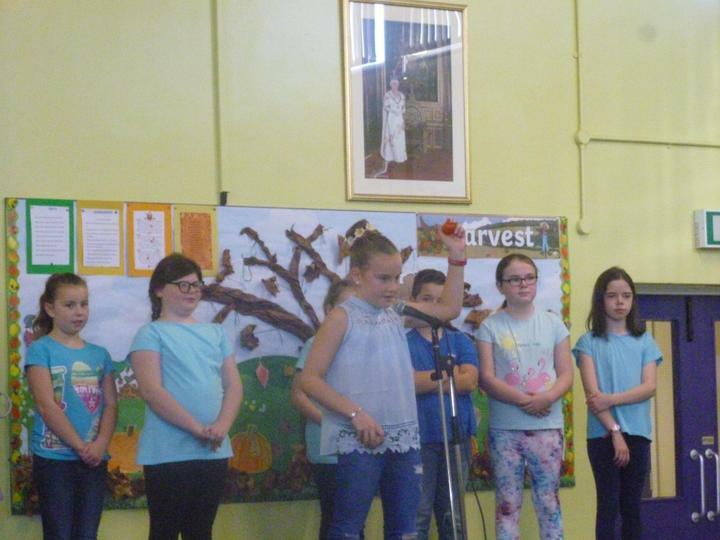 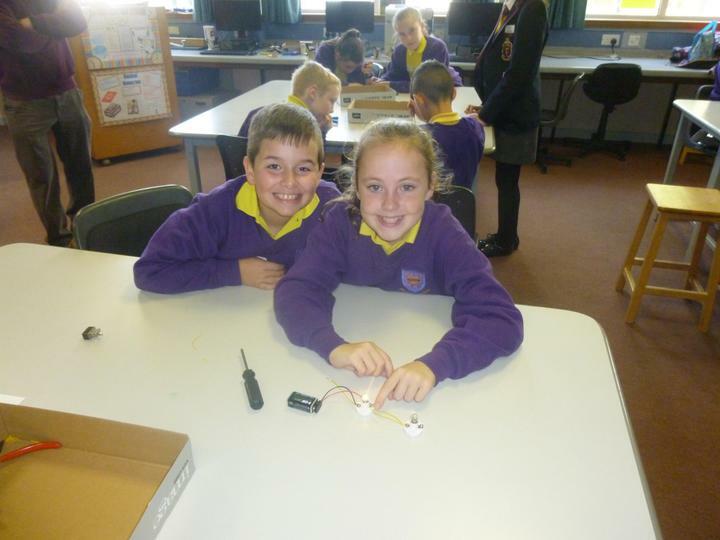 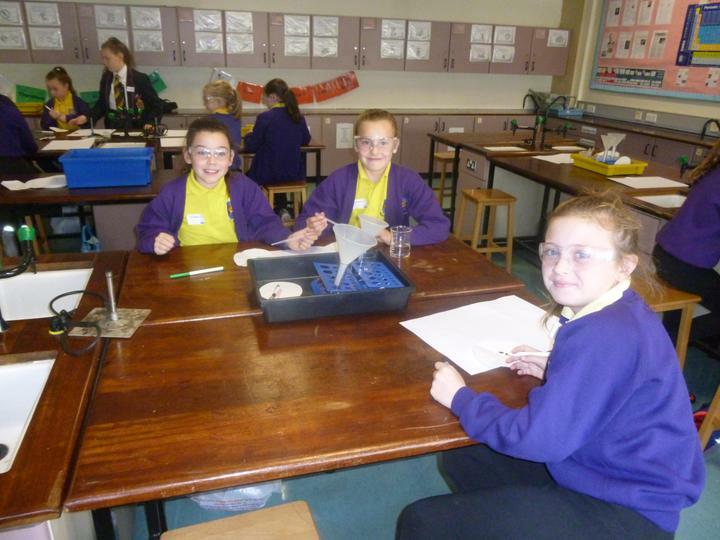 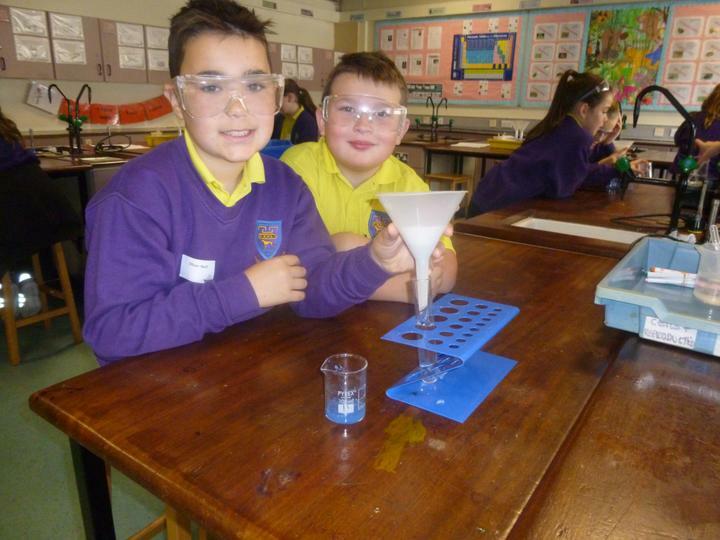 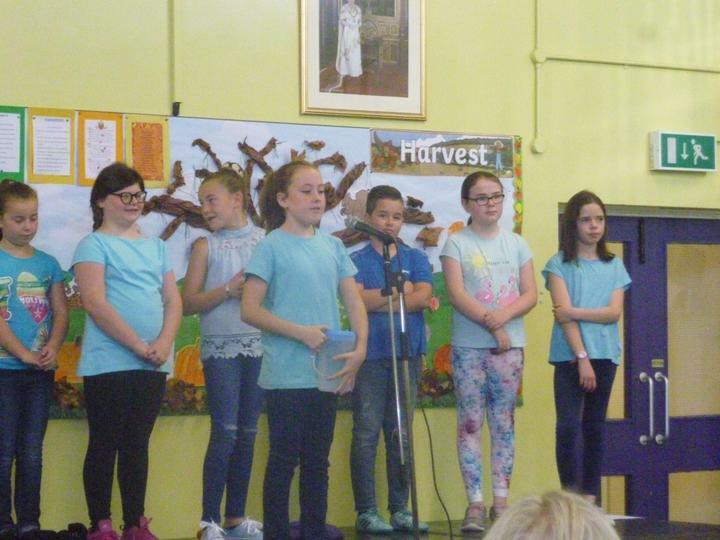 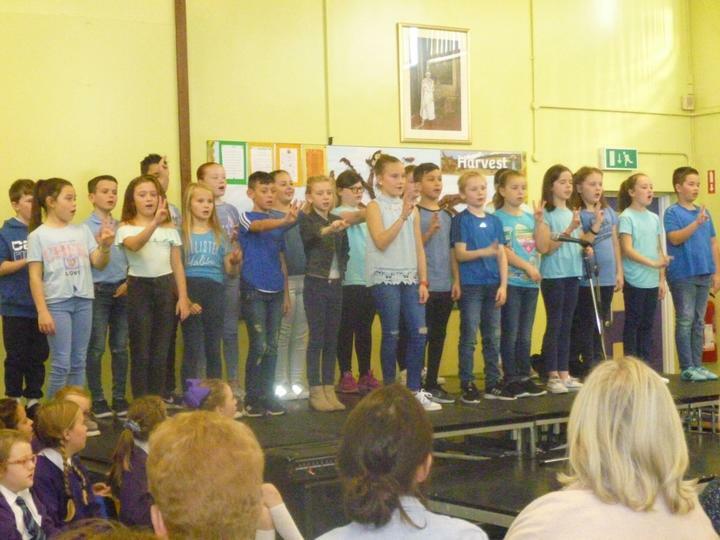 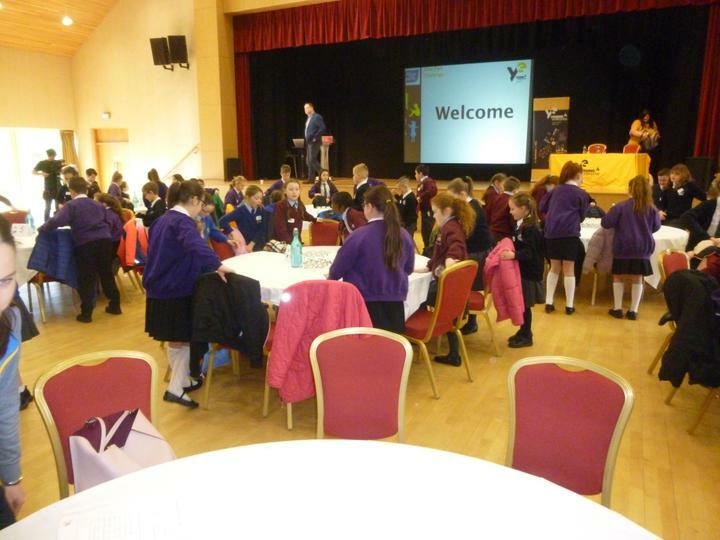 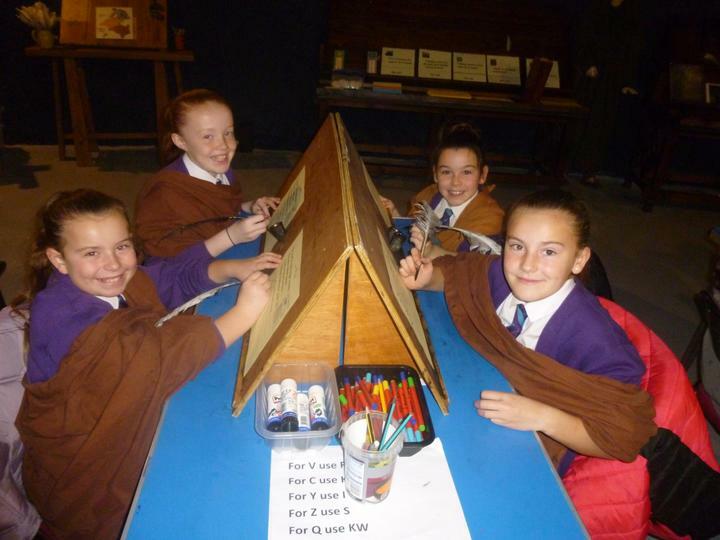 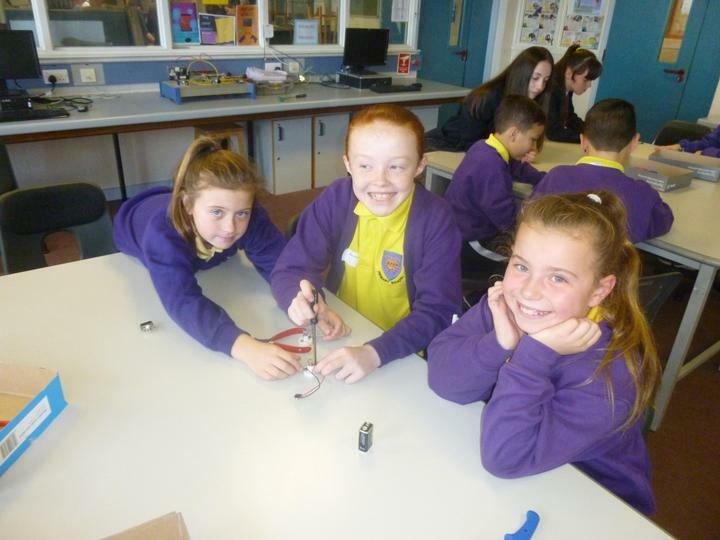 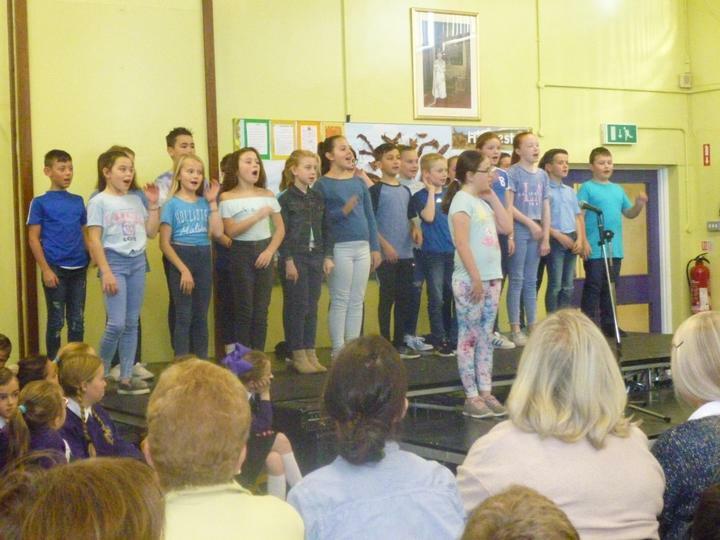 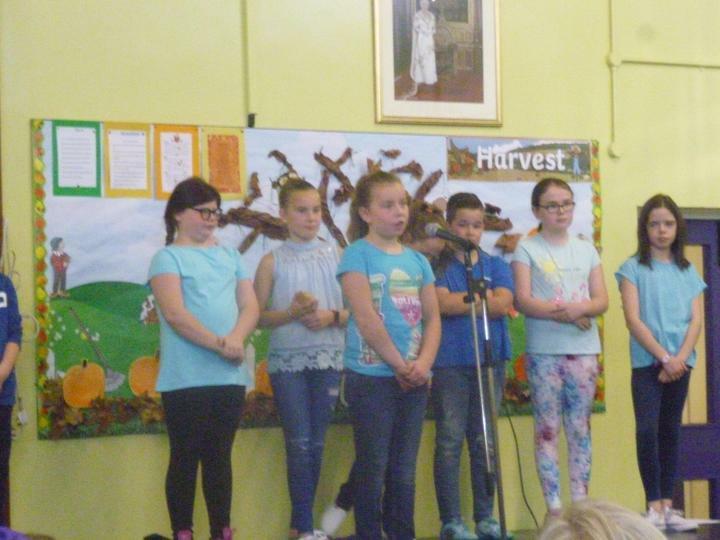 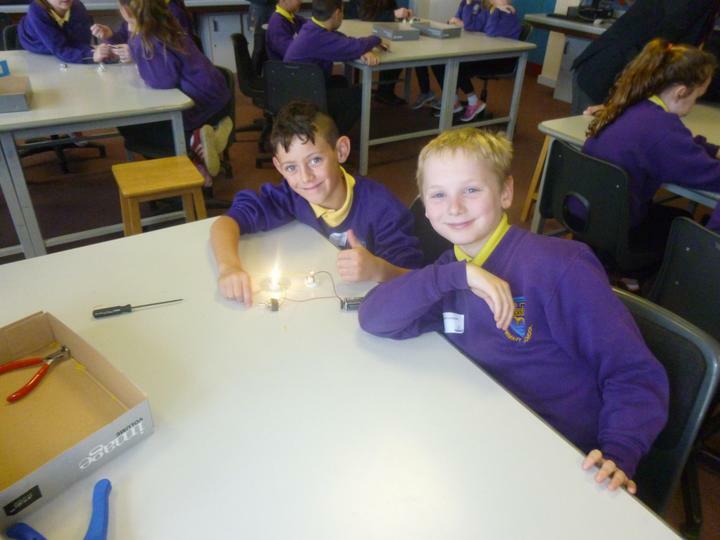 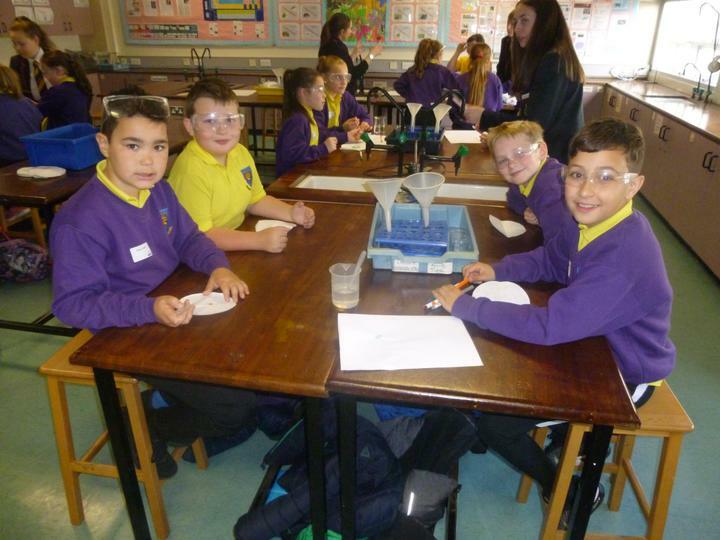 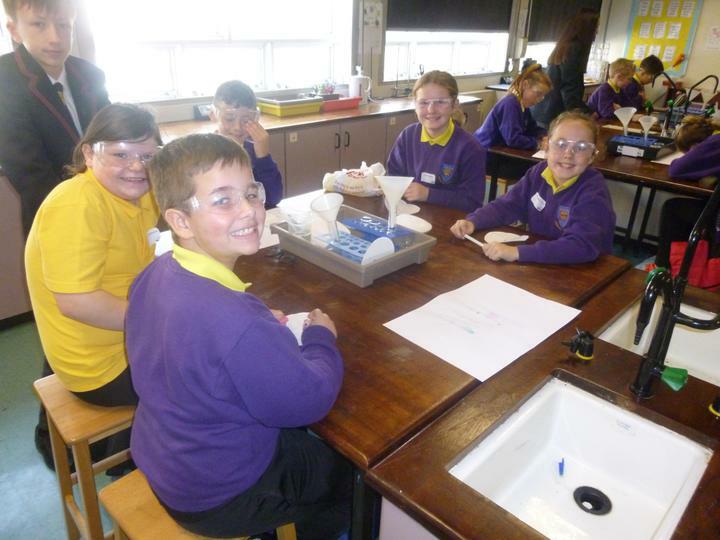 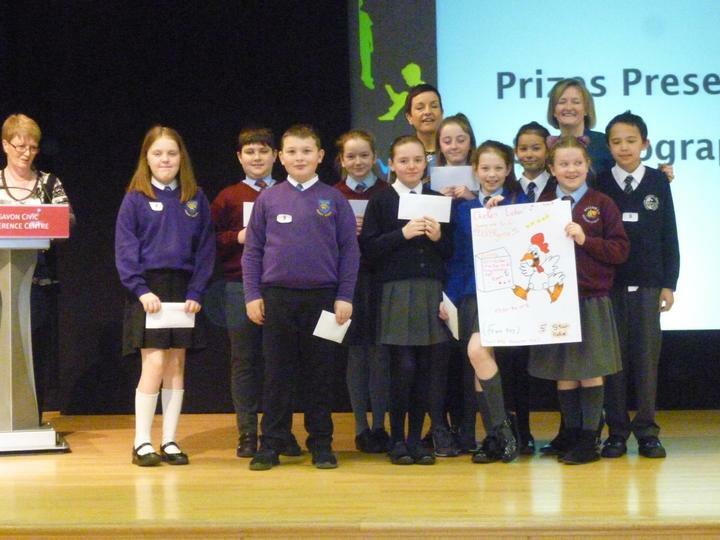 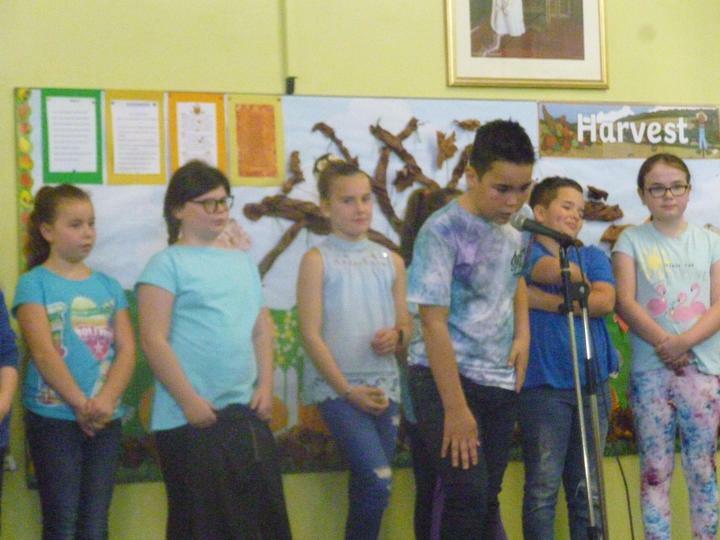 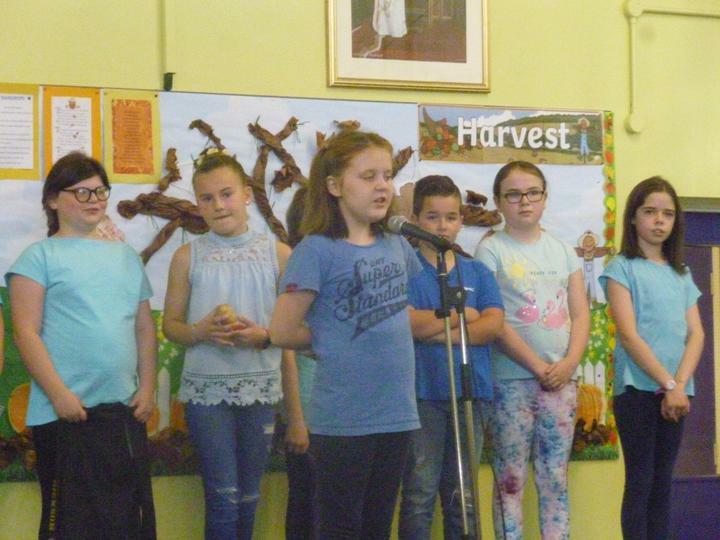 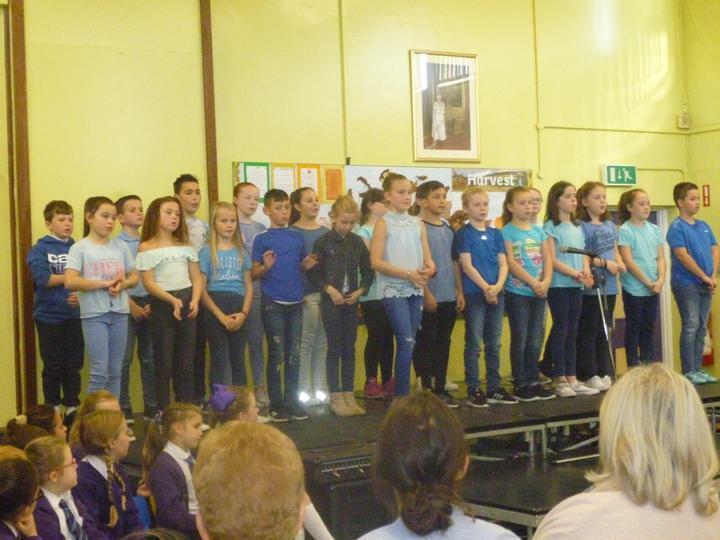 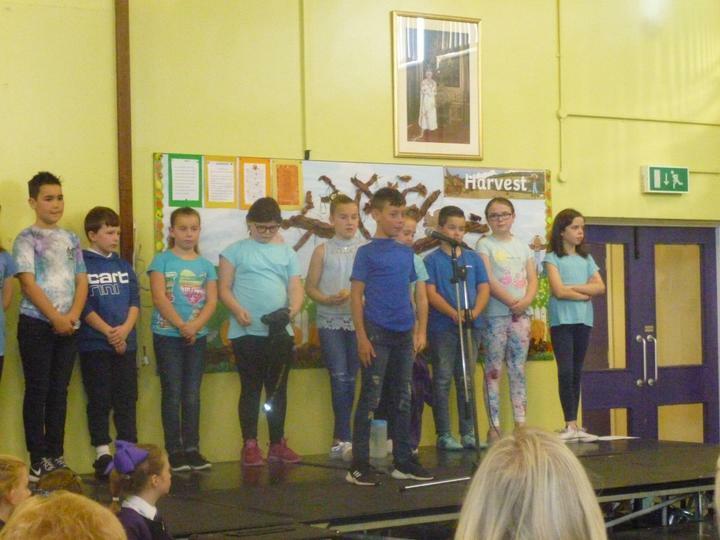 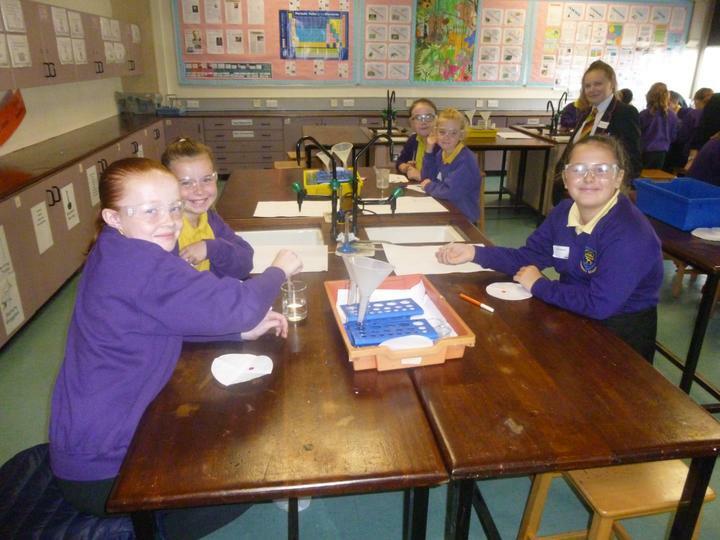 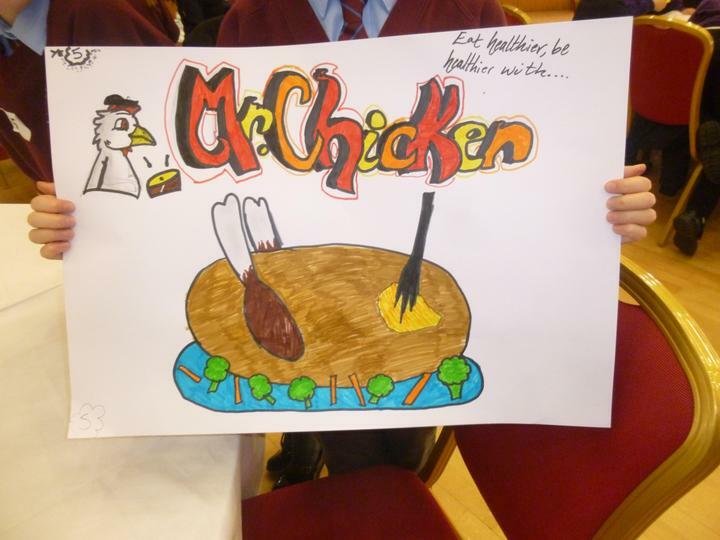 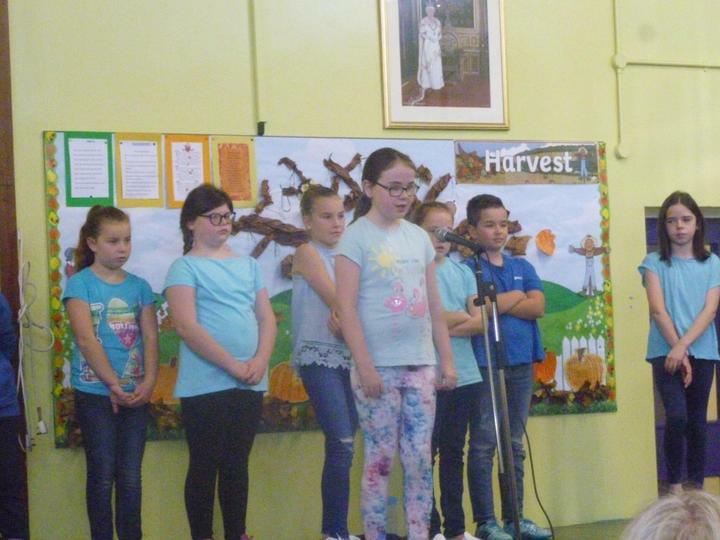 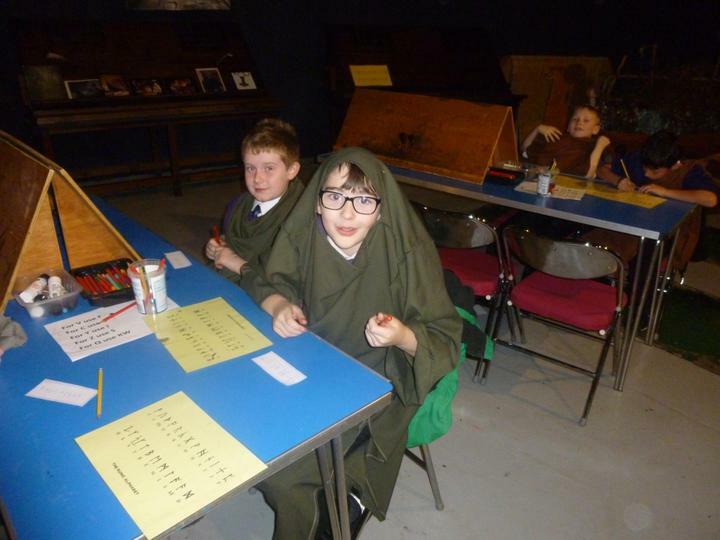 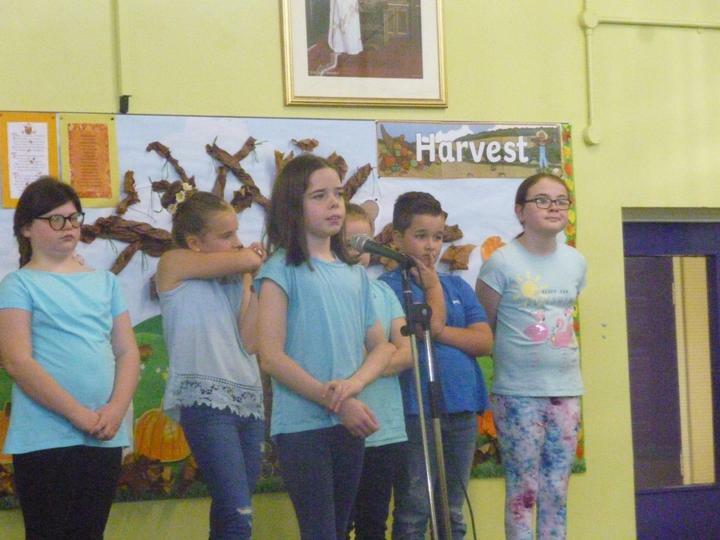 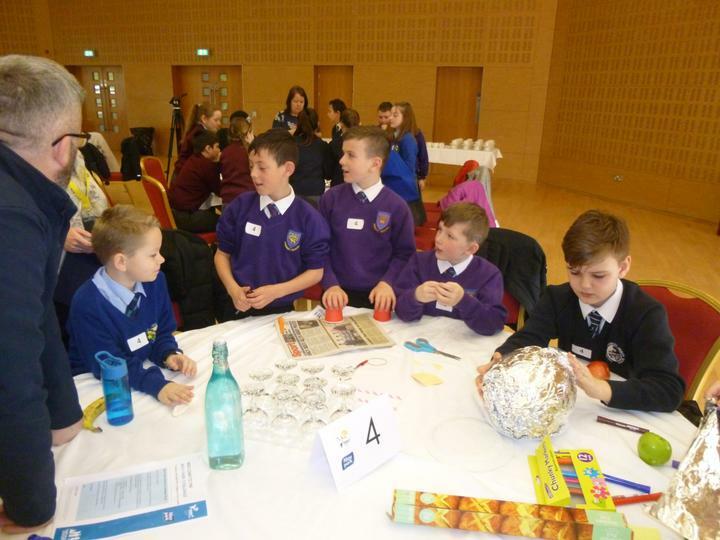 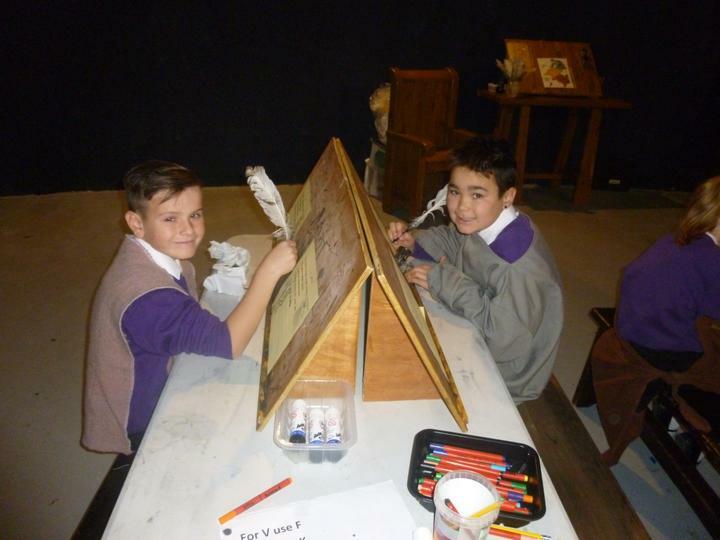 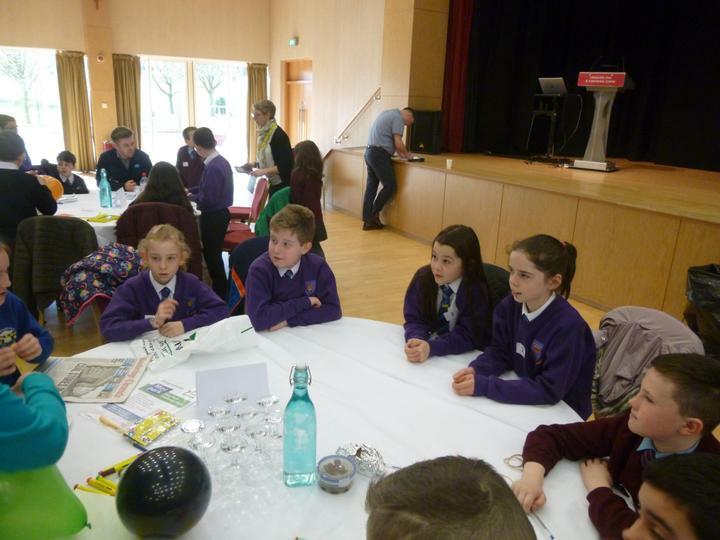 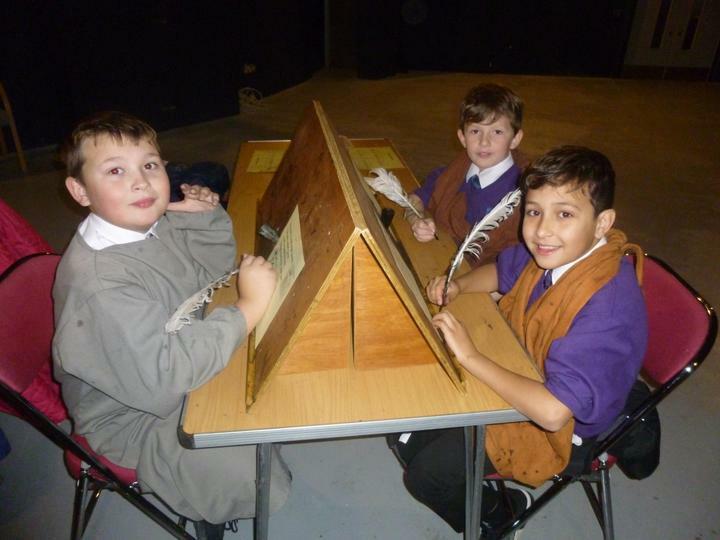 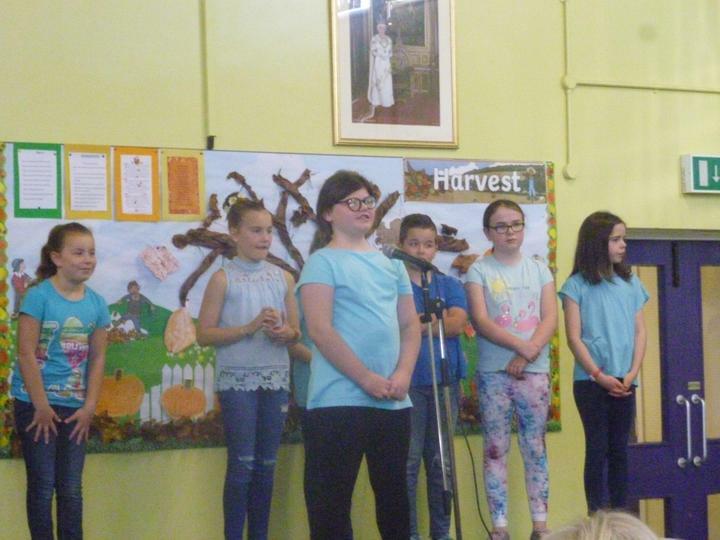 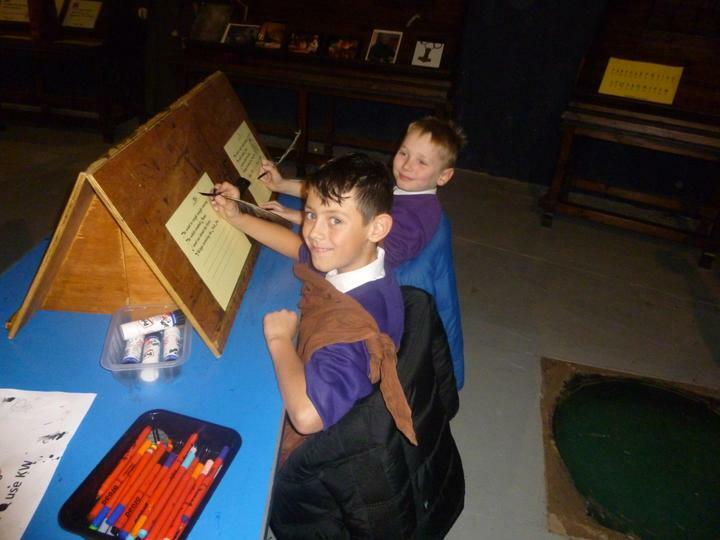 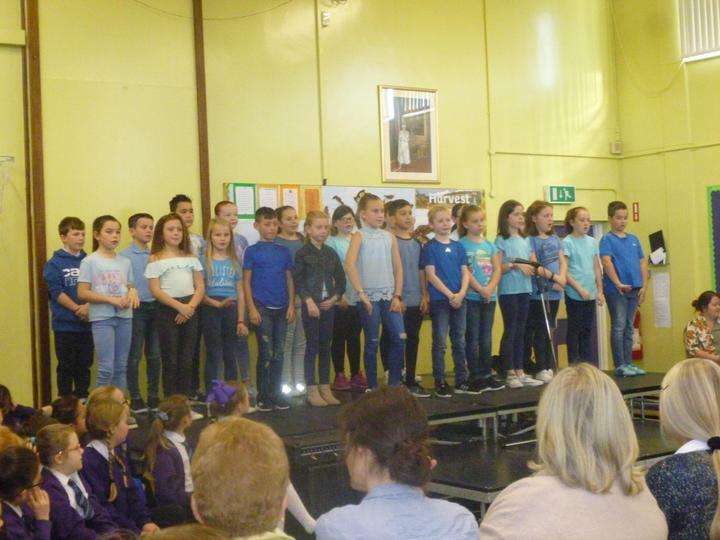 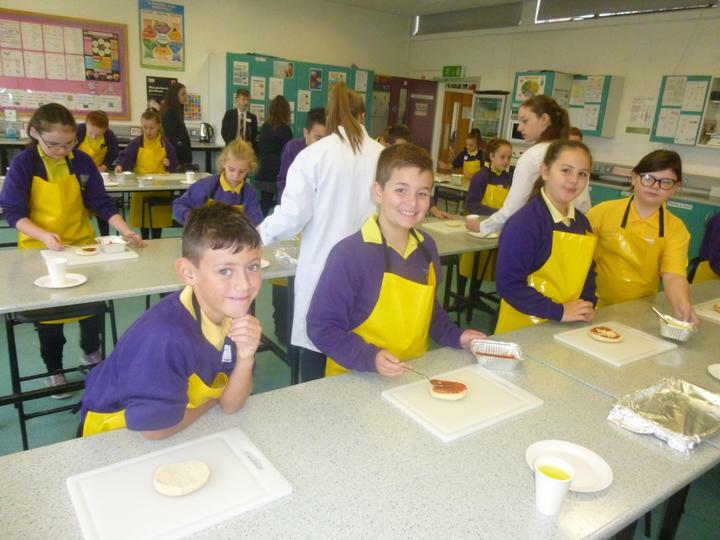 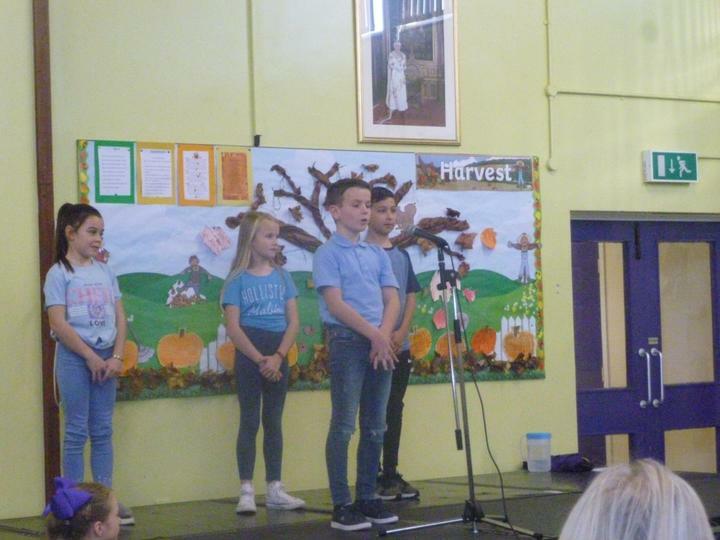 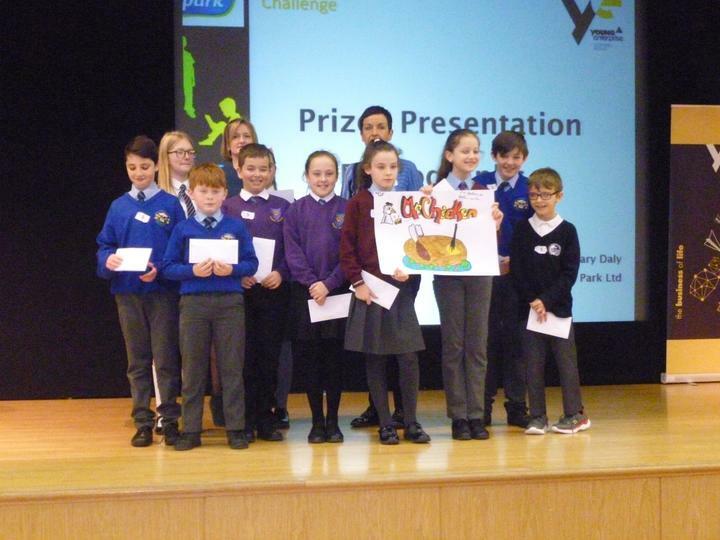 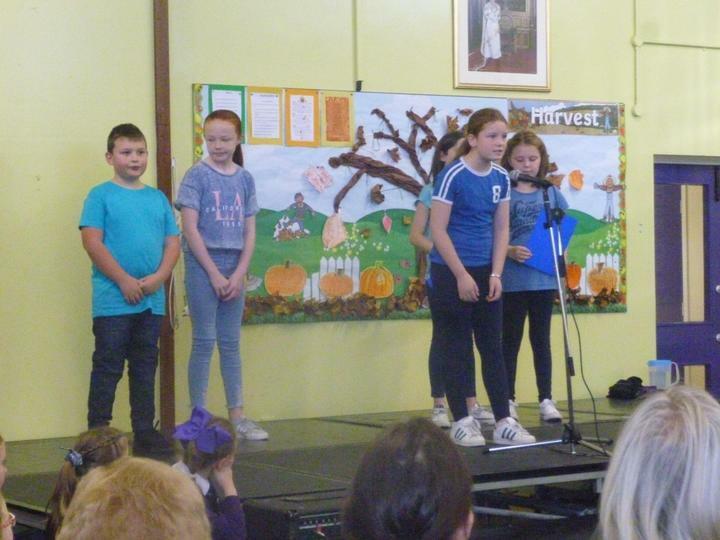 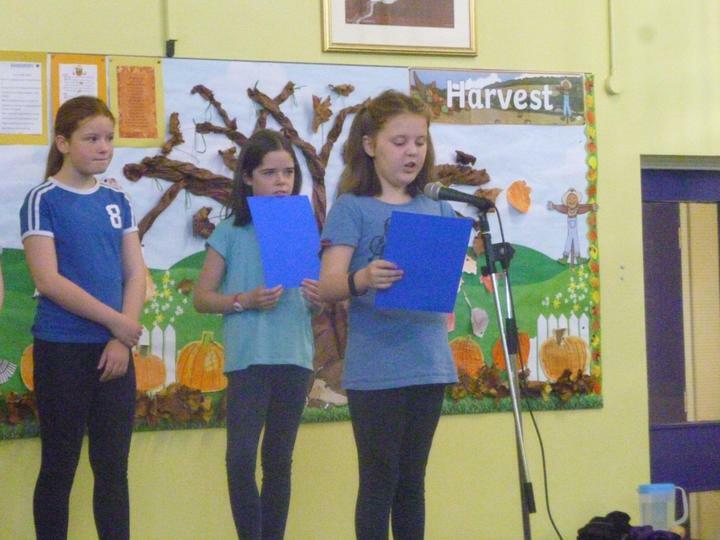 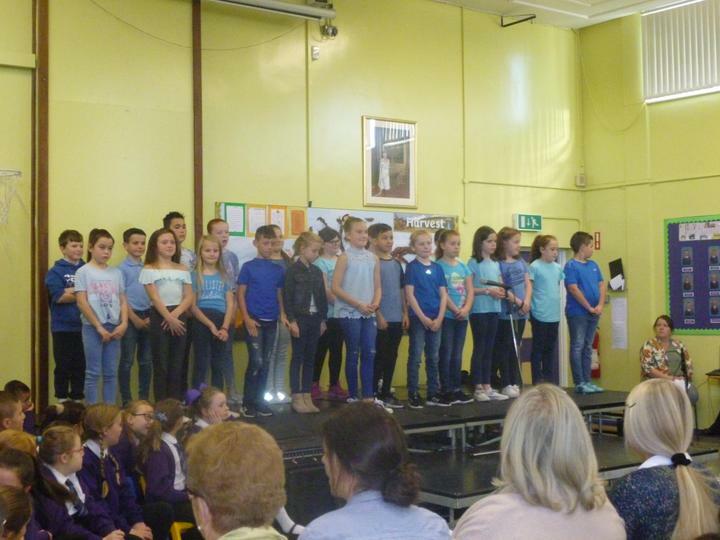 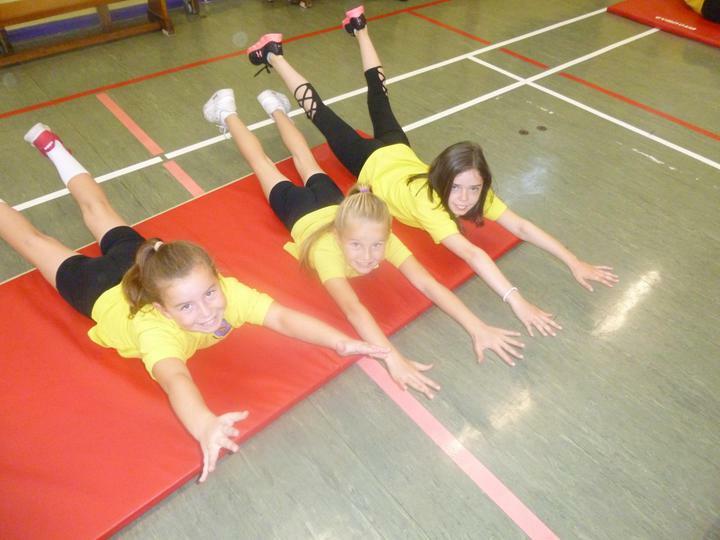 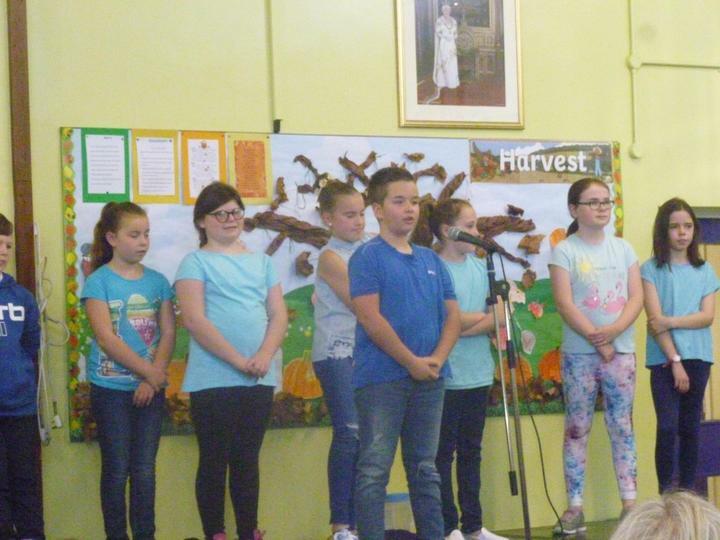 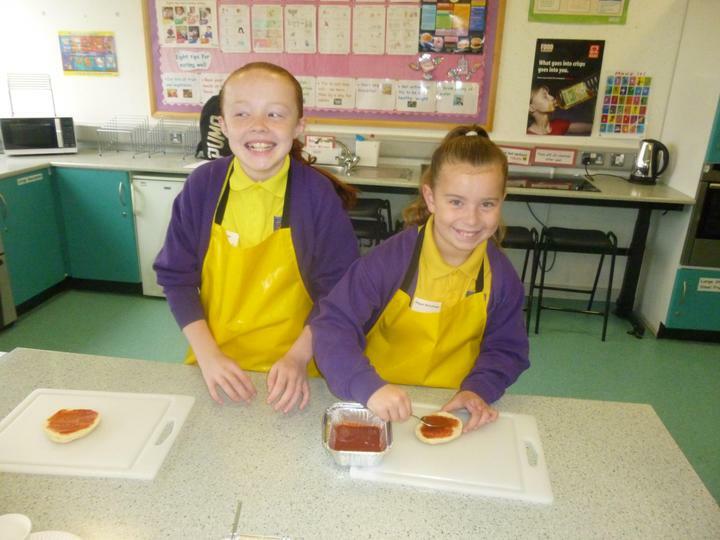 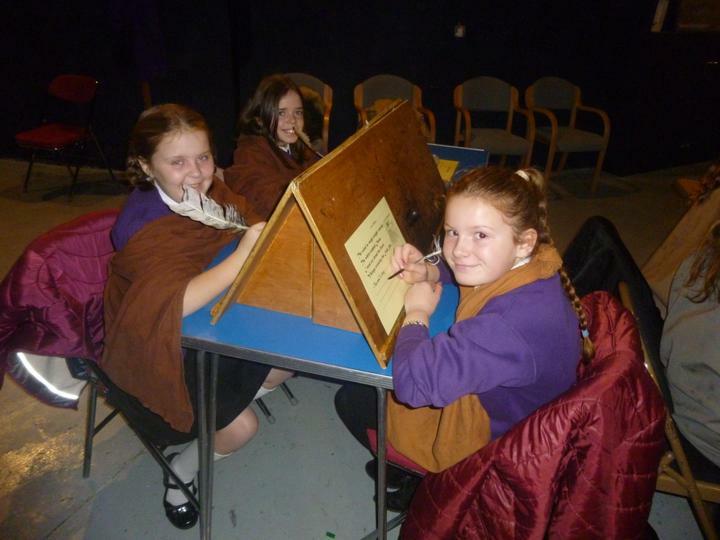 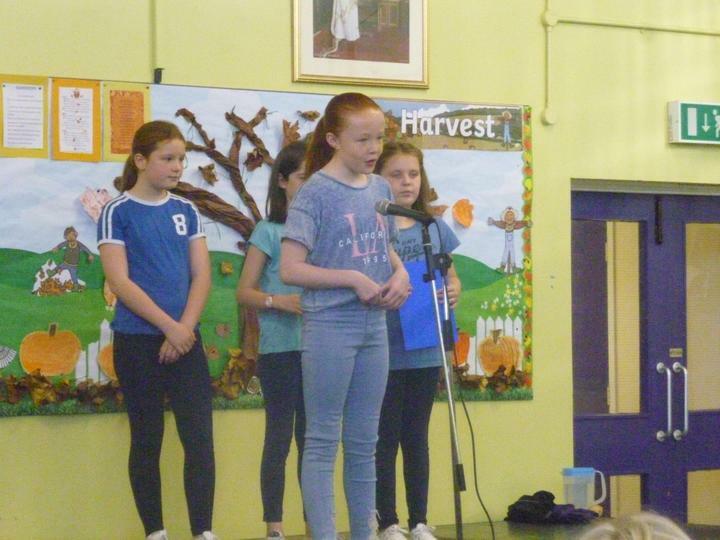 Primary 6 is a very exciting year in Dickson Primary School! 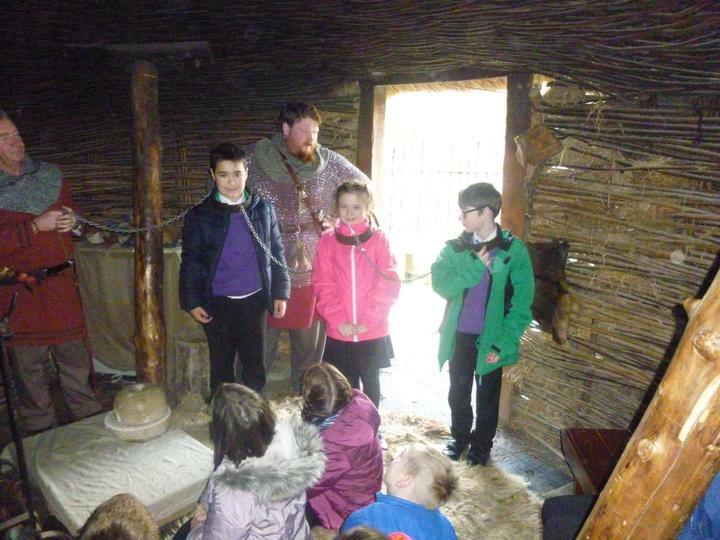 Our class teacher is Mr Harrison. 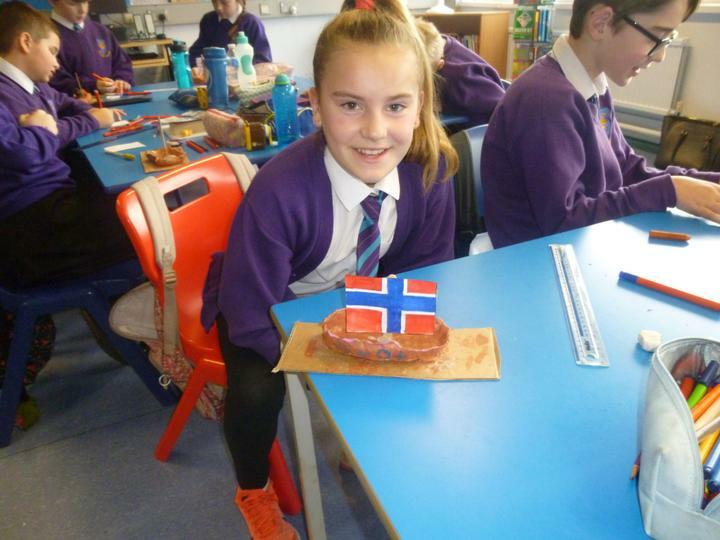 In P6 we learn to be independent in our learning and develop our ICT skills through researching important events from the news each week. 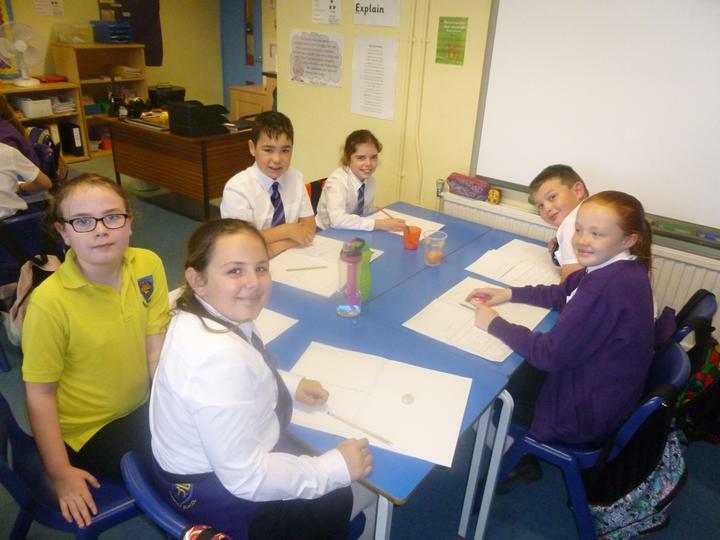 In Numeracy we learn about decimals and equivalent fractions and we are always encouraged to think of different ways to solve a problem. 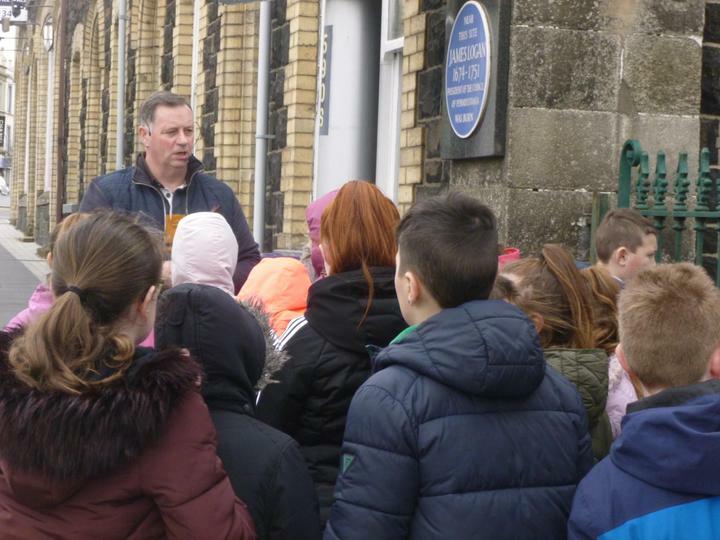 In our Place Value and Number work some of us even work with numbers up to one million! 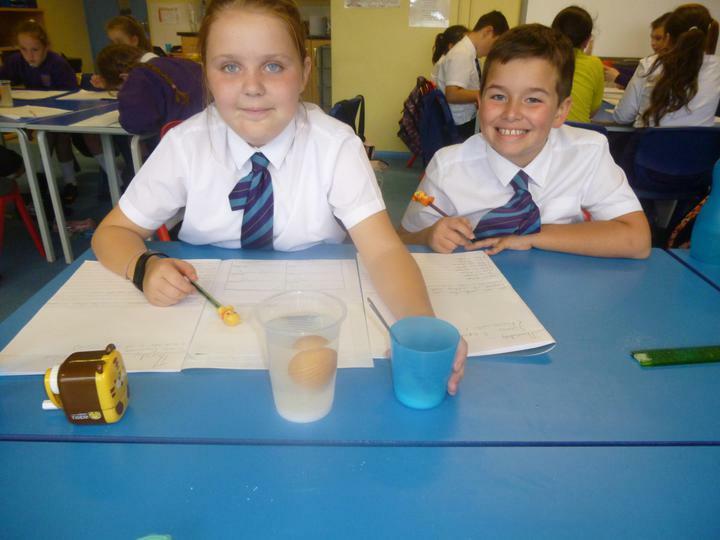 We learn 24 hour times and work with durations and elapsed time and we look at the properties of various 2D and 3D shapes. 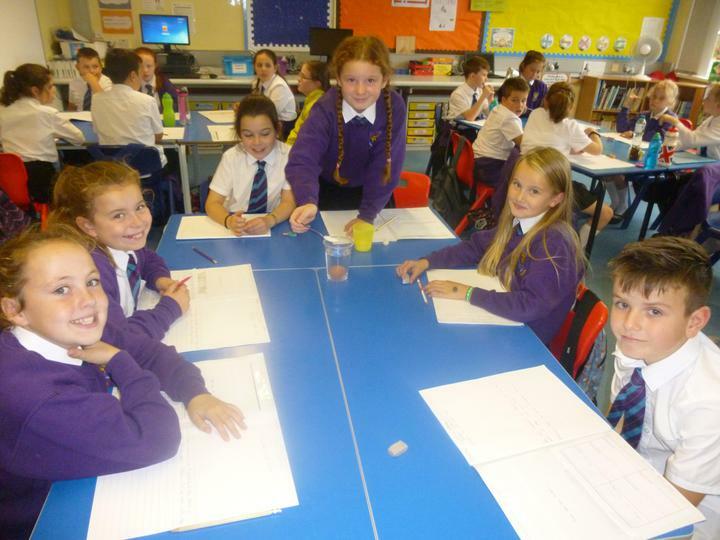 We look at how to gather and handle data and how we can interpret and represent this on graphs. 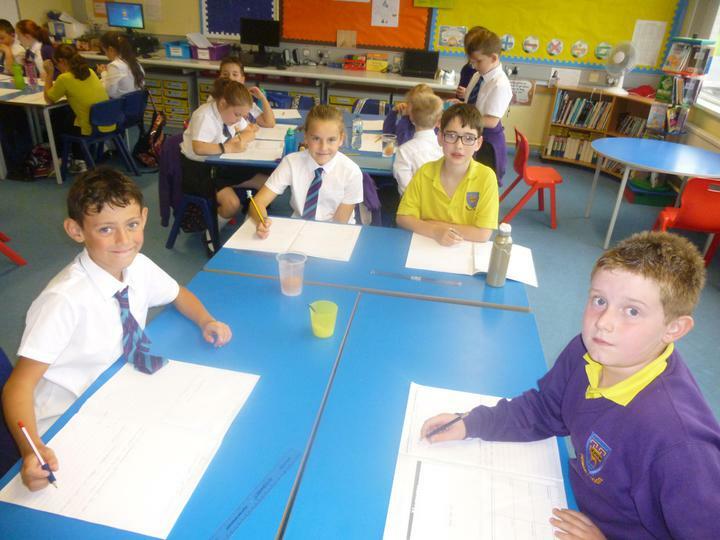 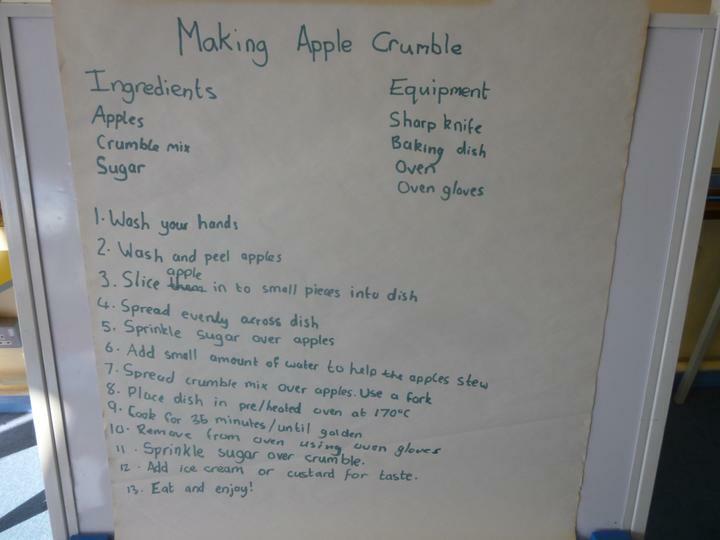 In Literacy we learn how to write newspaper reports and playscripts, how to write clear instructions and when we might need to follow instructions. 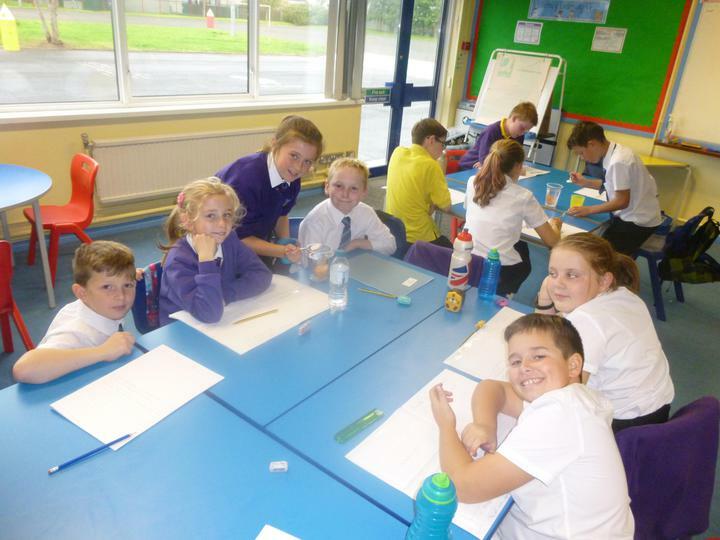 We love reading and we read books from authors such as David Walliams and Roald Dahl in our reading groups. 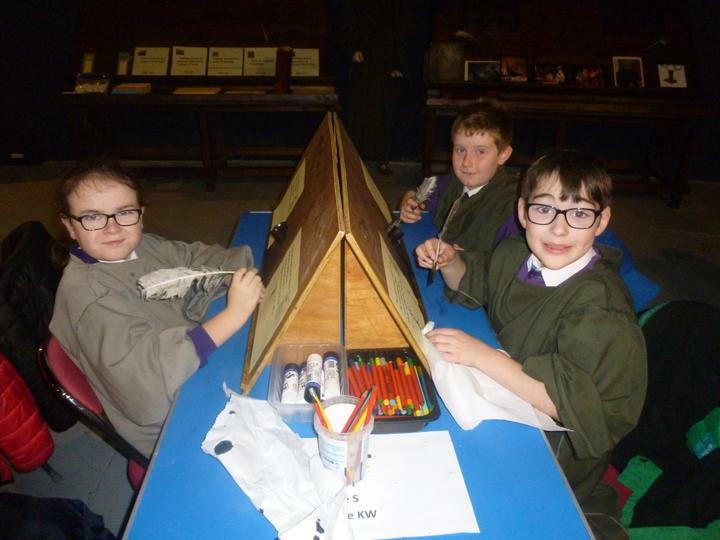 After Christmas we study the novel 'Kensuke's Kingdom' by Michael Morpurgo and all of the pupils really enjoy learning about this. 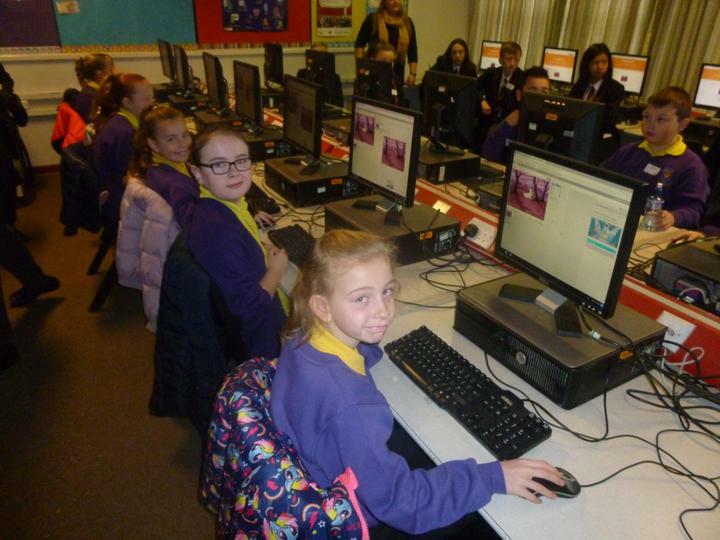 We read novels as a class and the kids love learning about the adventures of 'Gangsta Granny' and 'The Midnight Gang'. 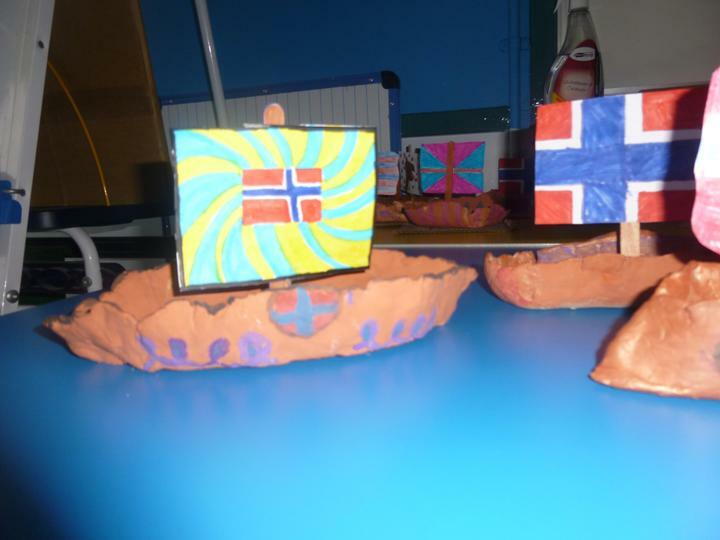 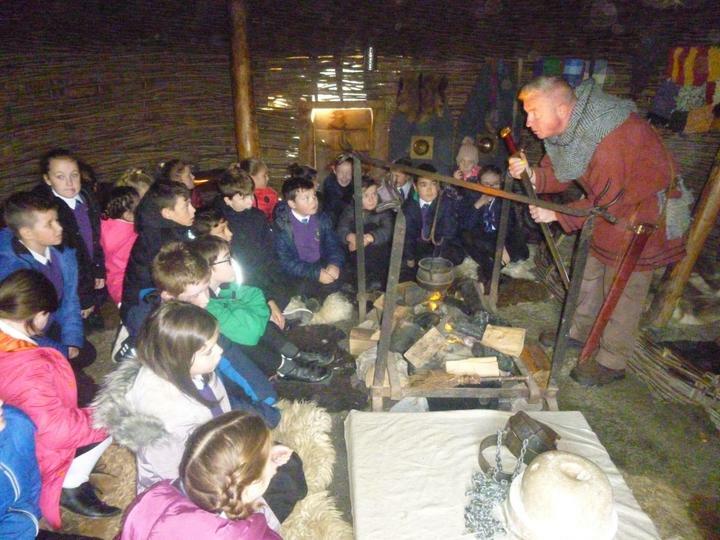 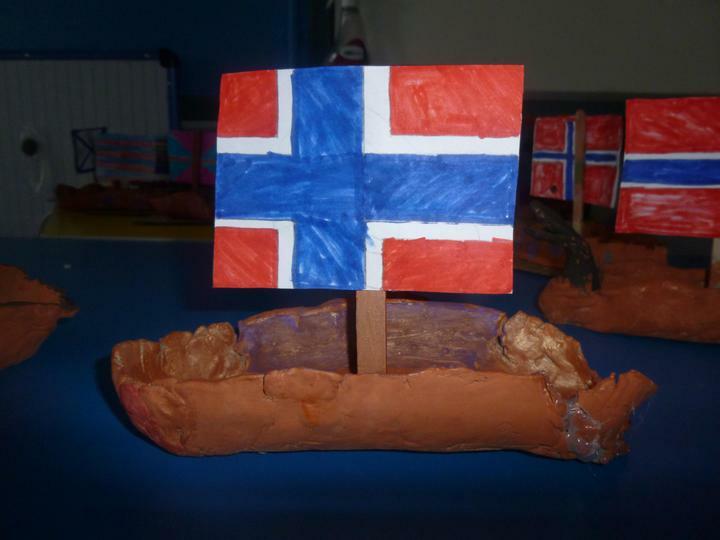 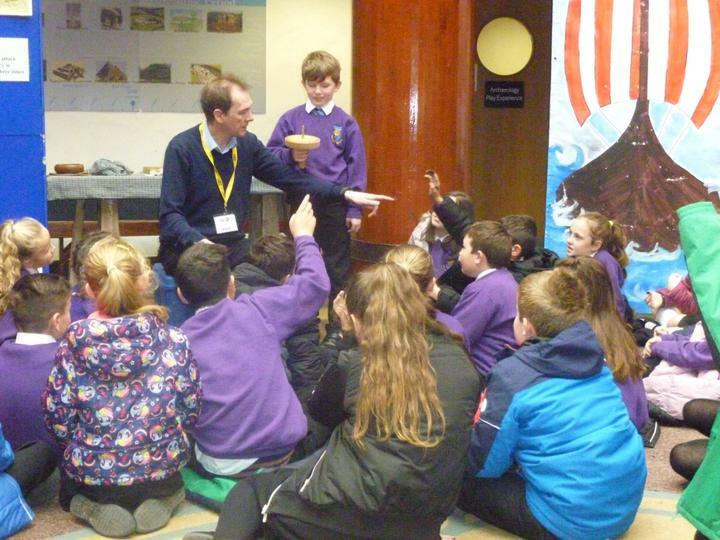 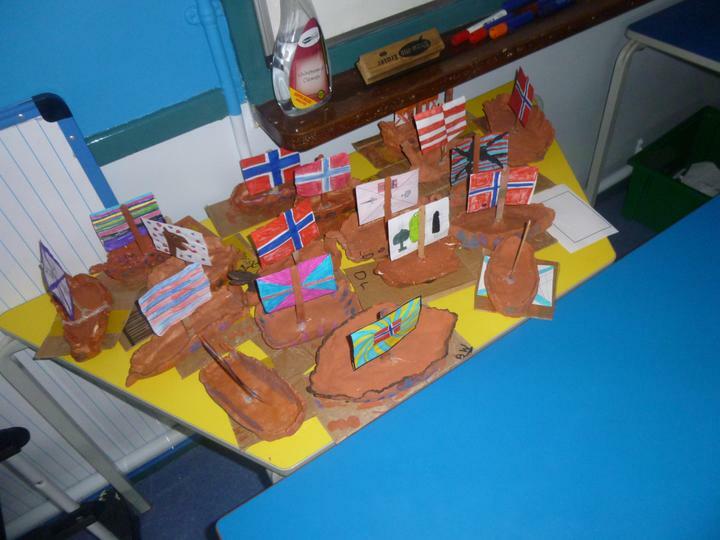 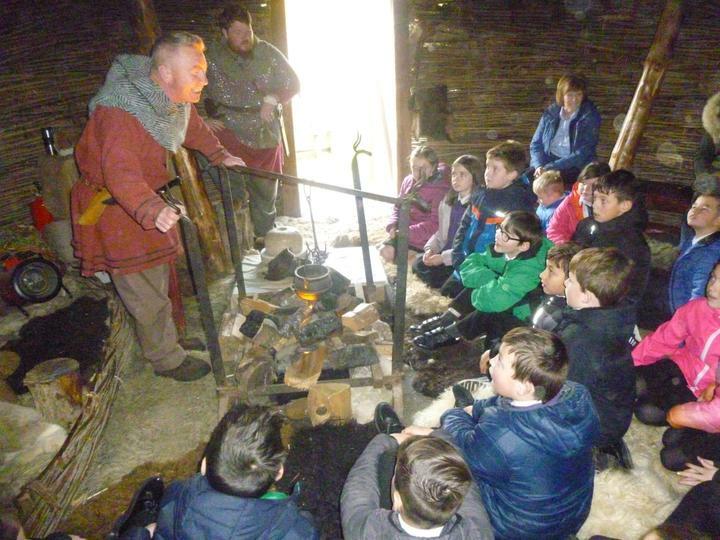 In World Around Us we learn about Norway and then the Vikings and find out why they came over to Britain and all of the things that they did when they arrived here. 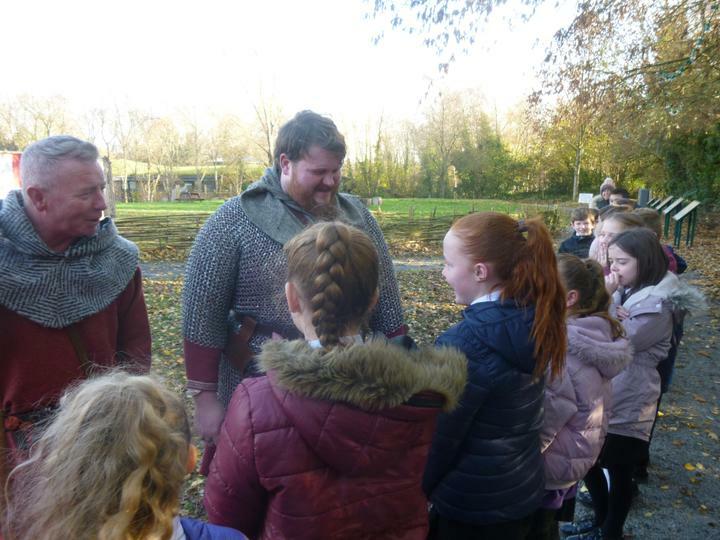 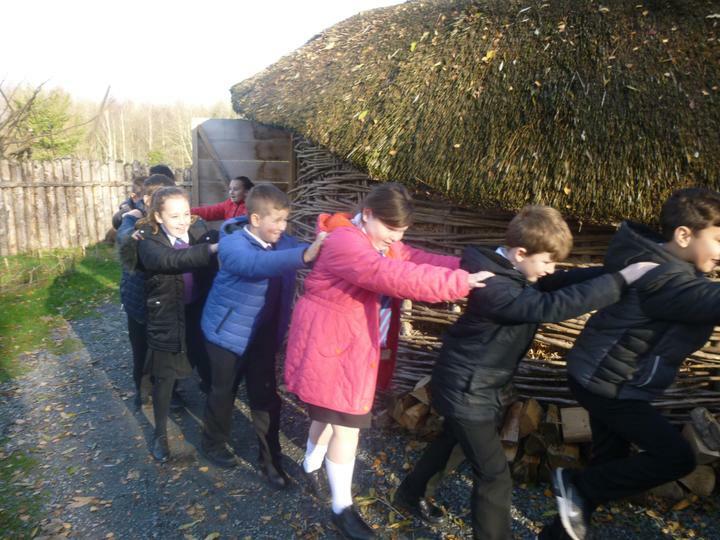 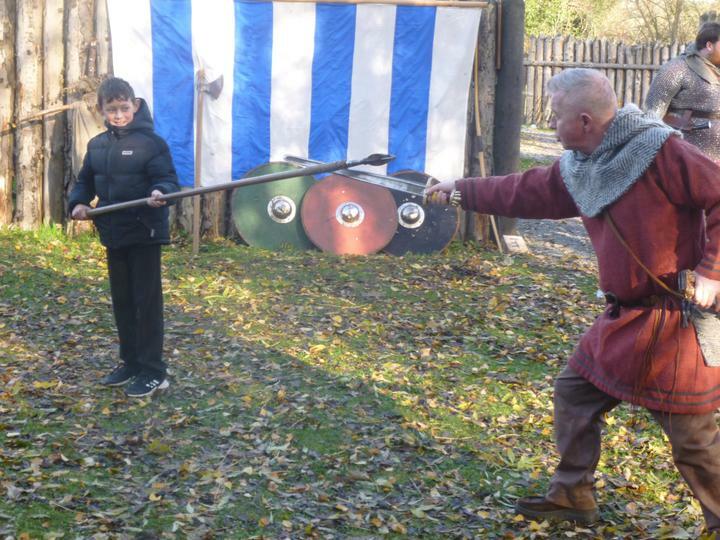 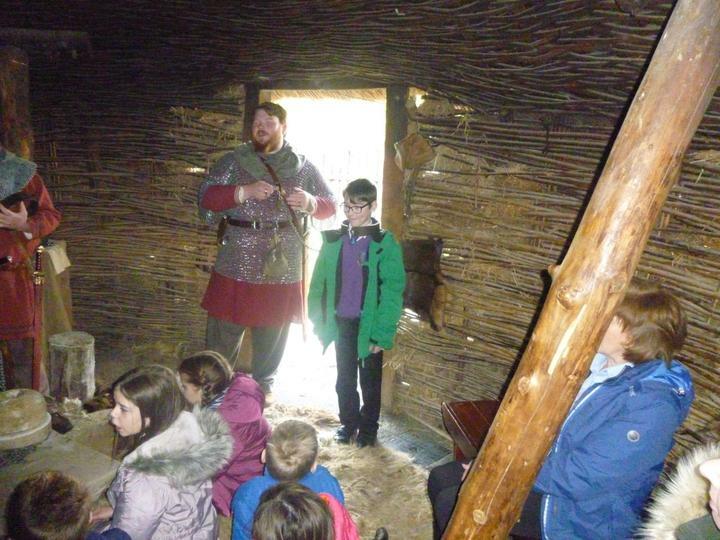 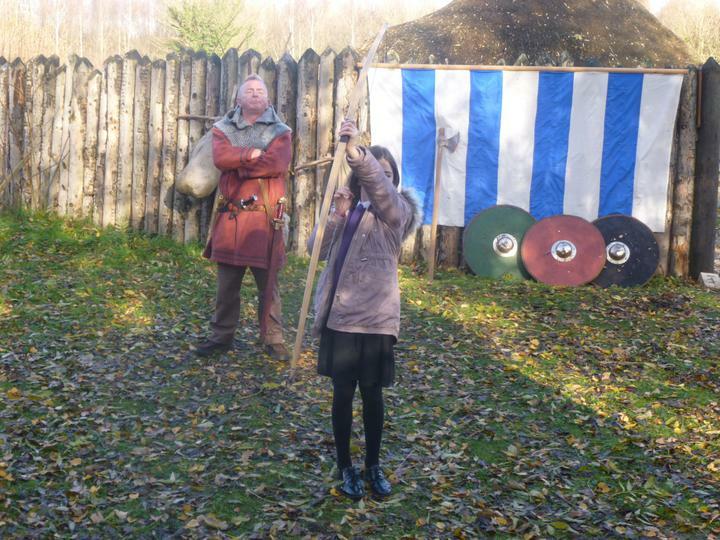 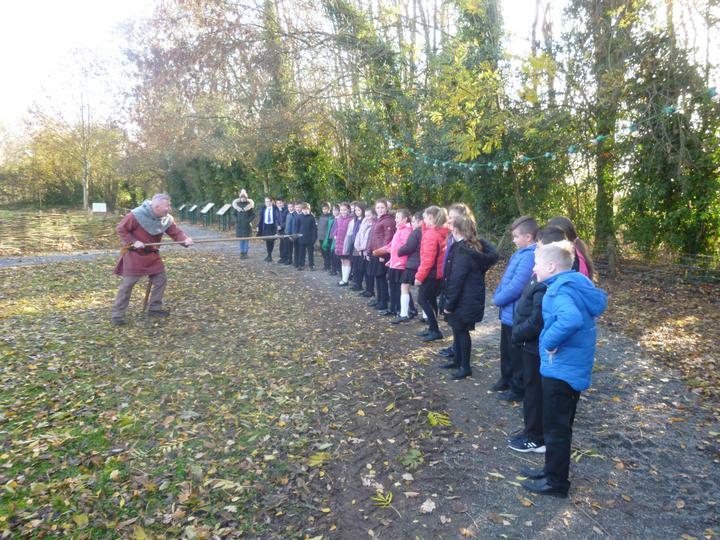 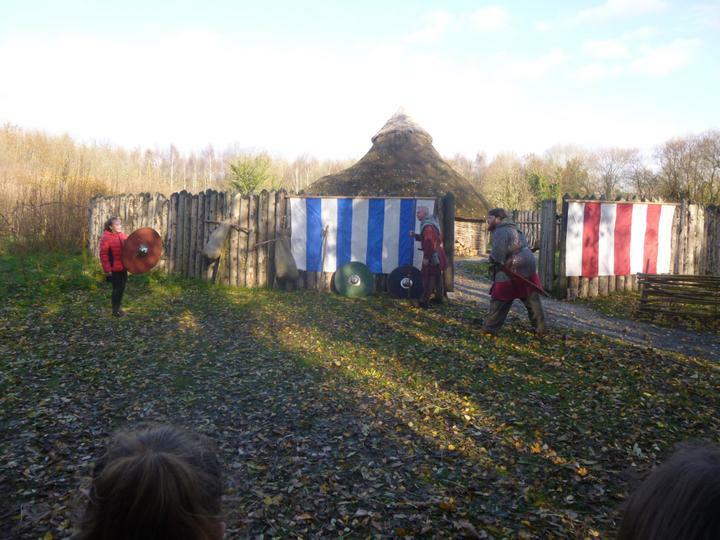 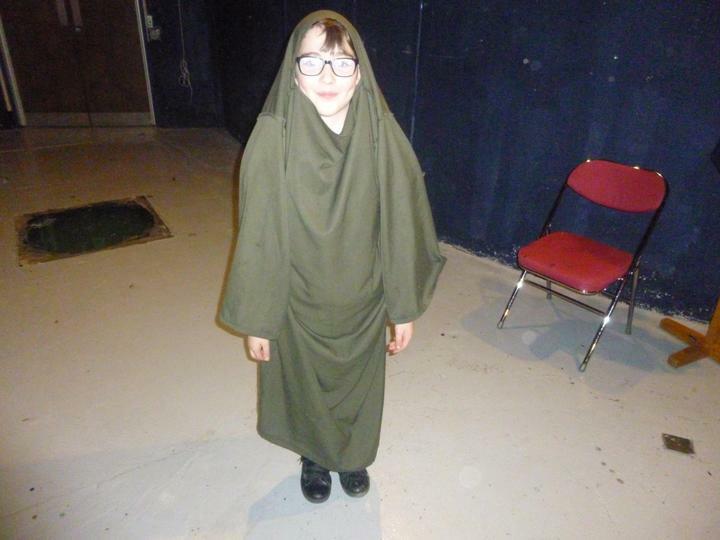 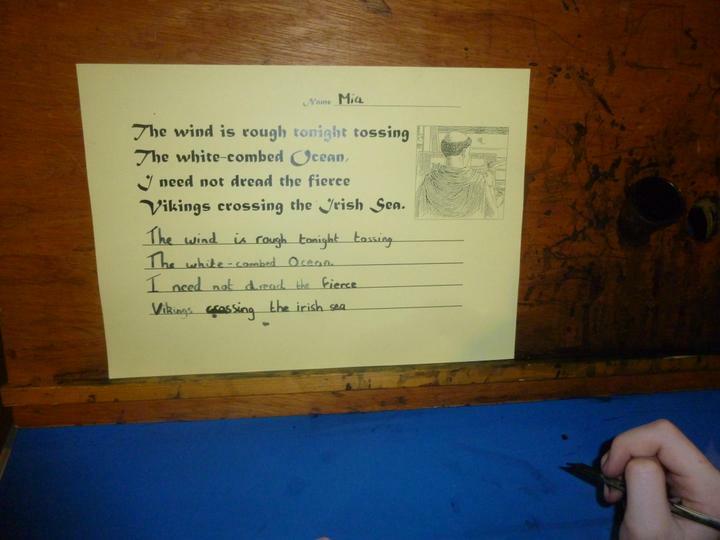 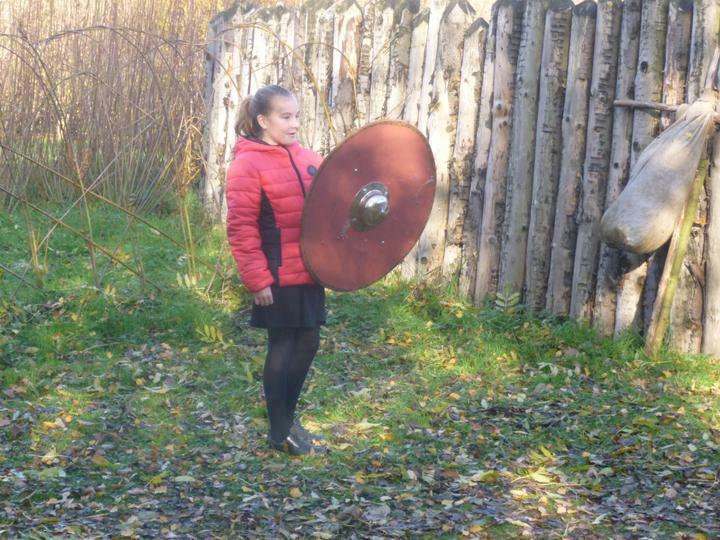 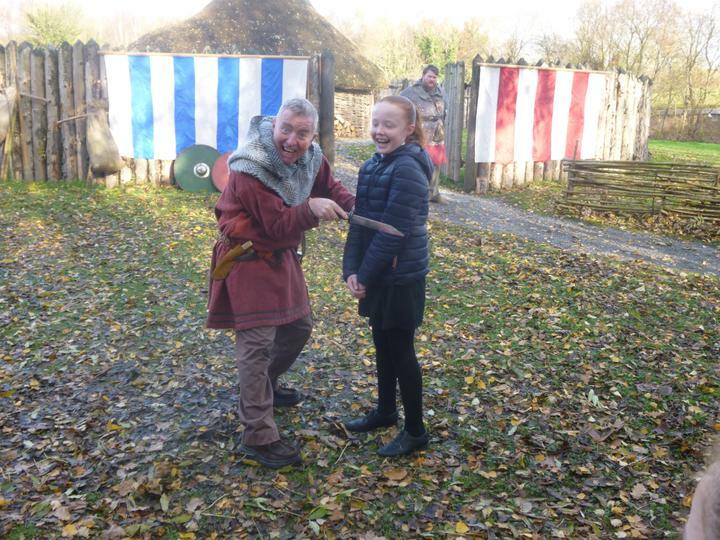 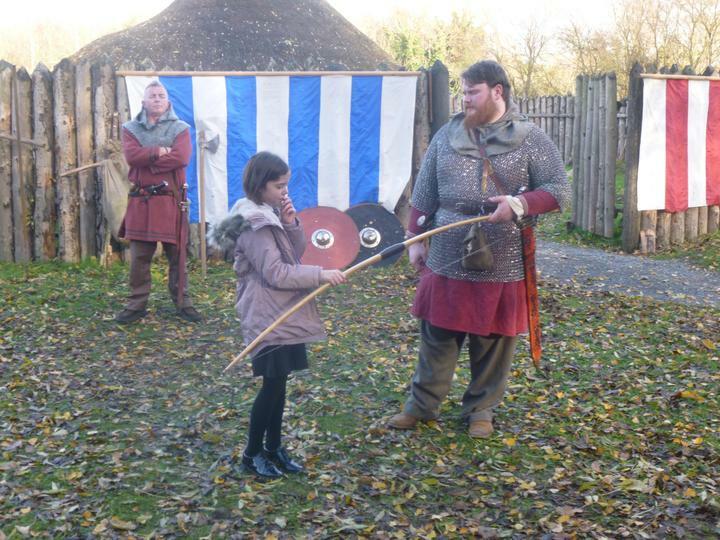 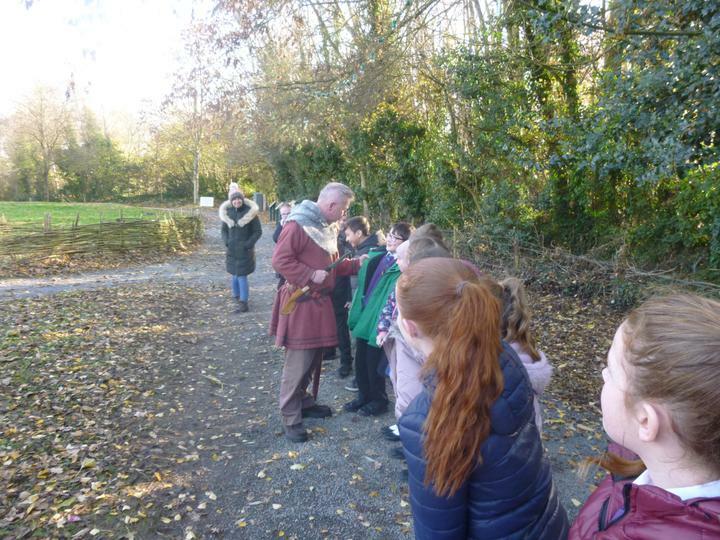 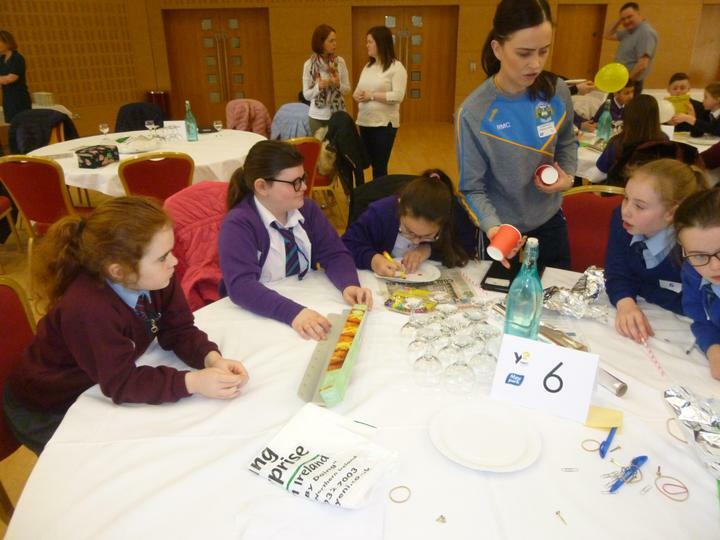 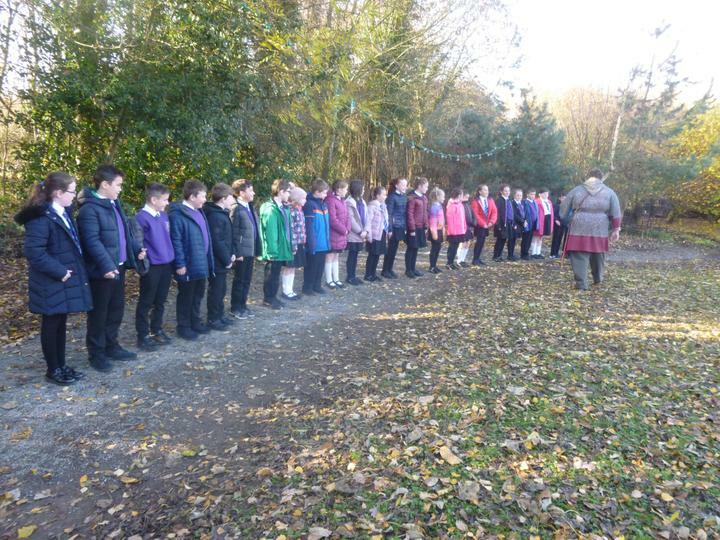 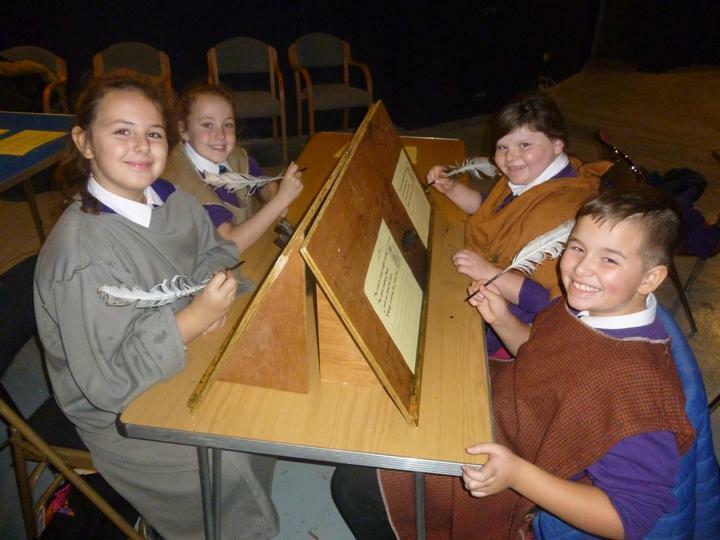 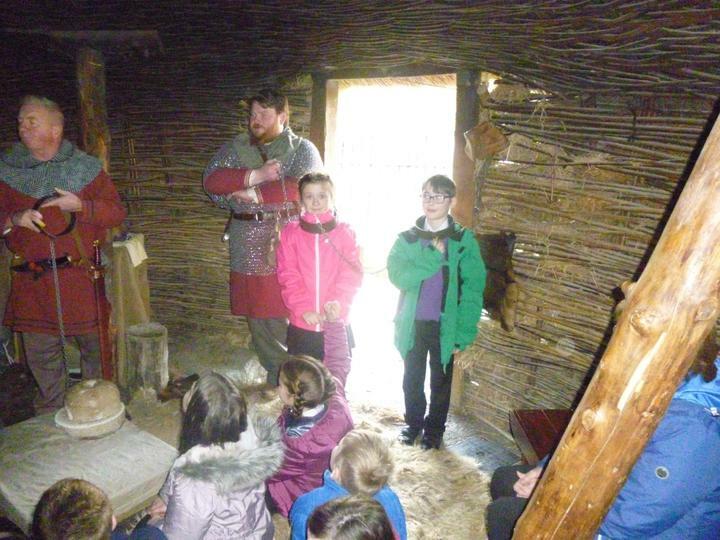 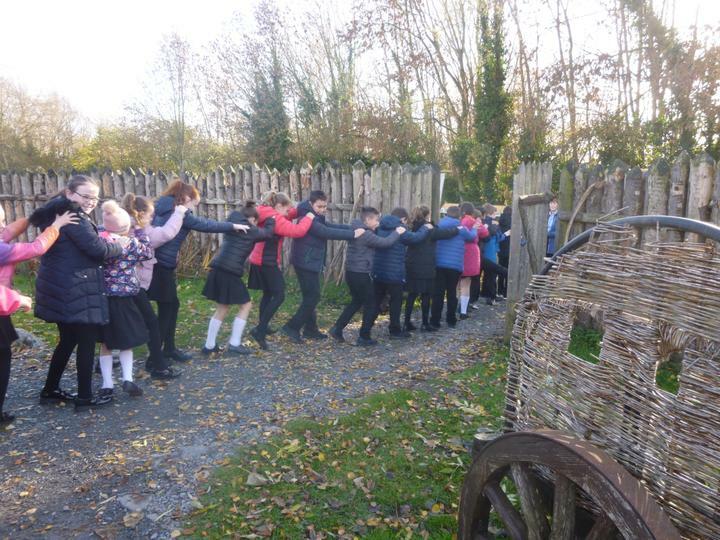 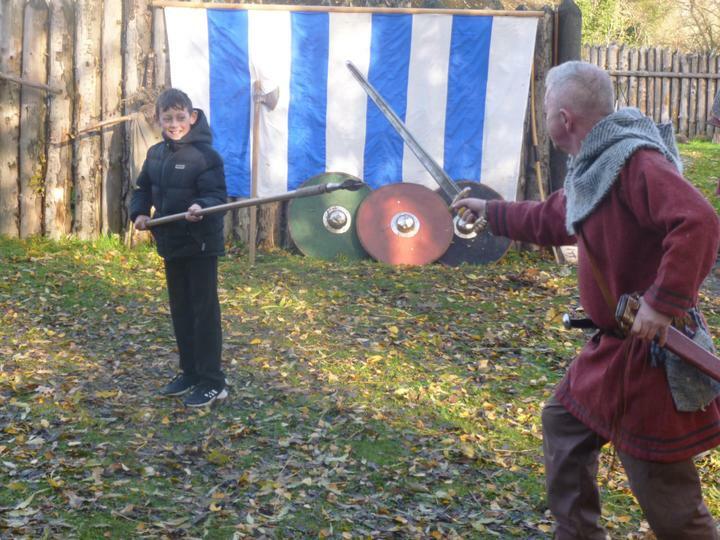 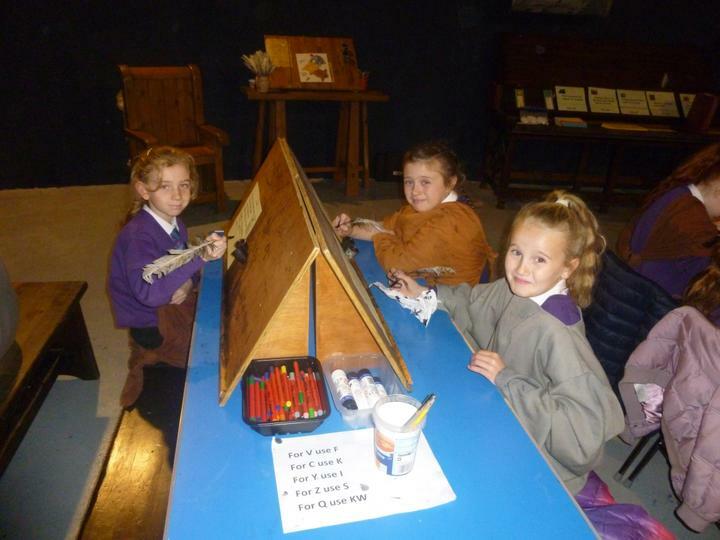 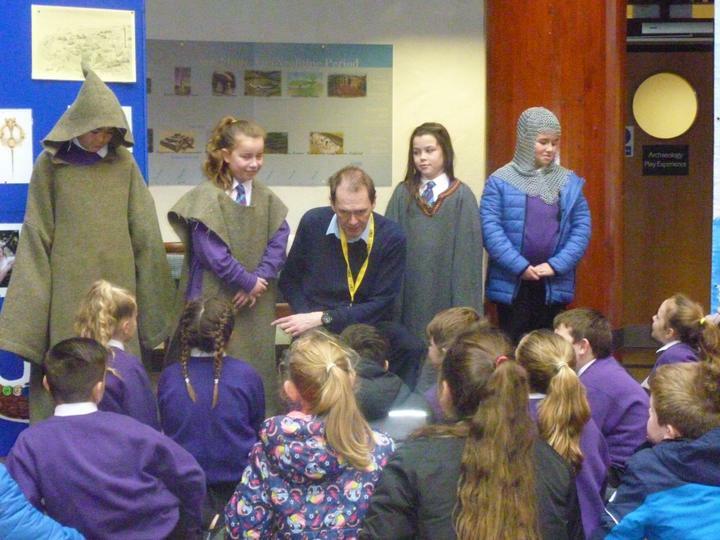 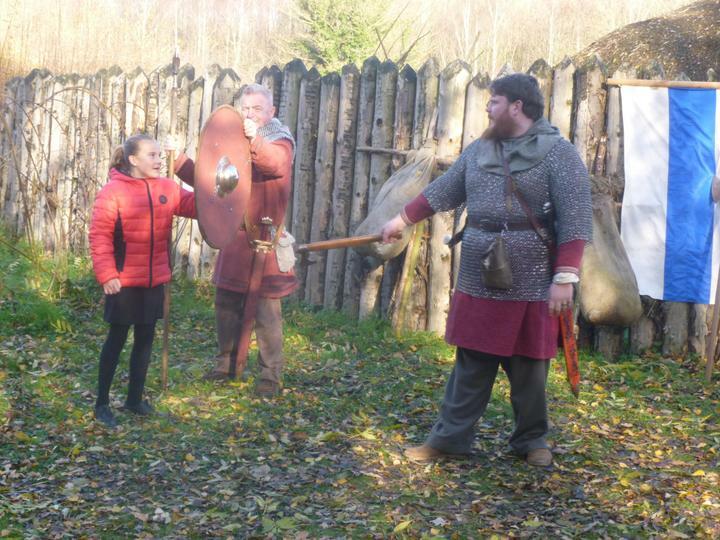 We take a trip to the Navan Centre to see some 'real-life' Vikings and to get the chance to bring some of the things that we have learned about in class to life. 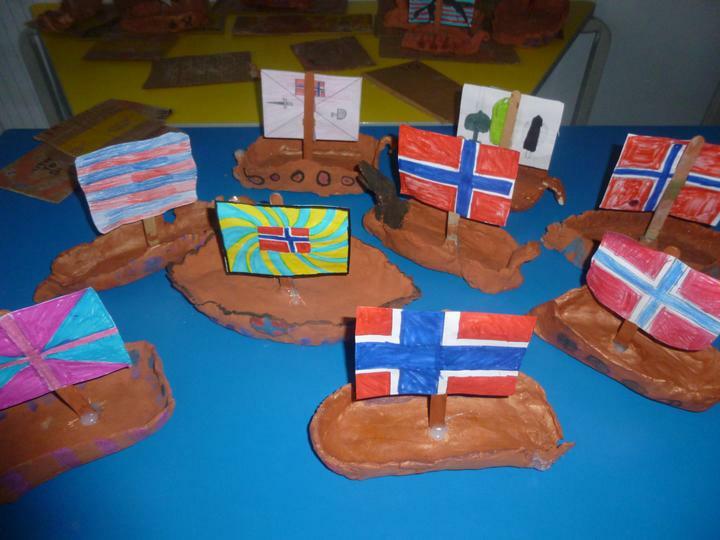 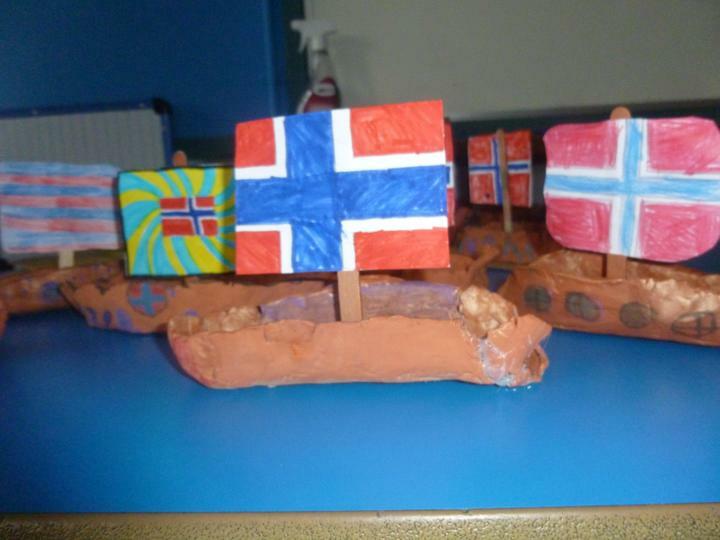 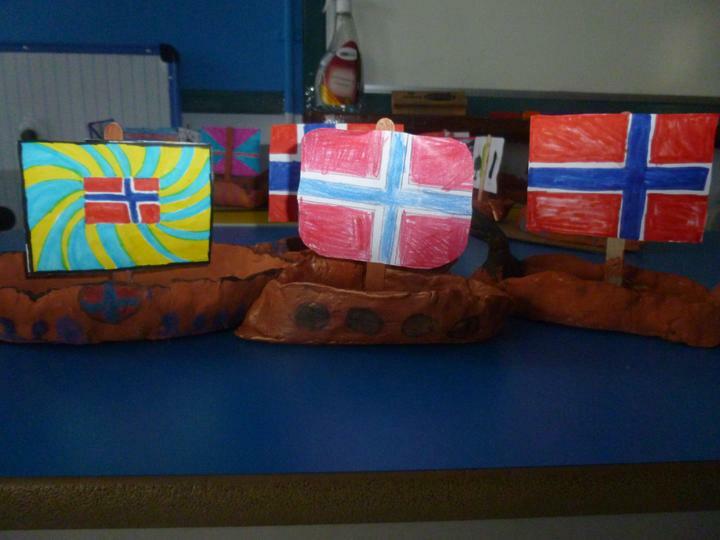 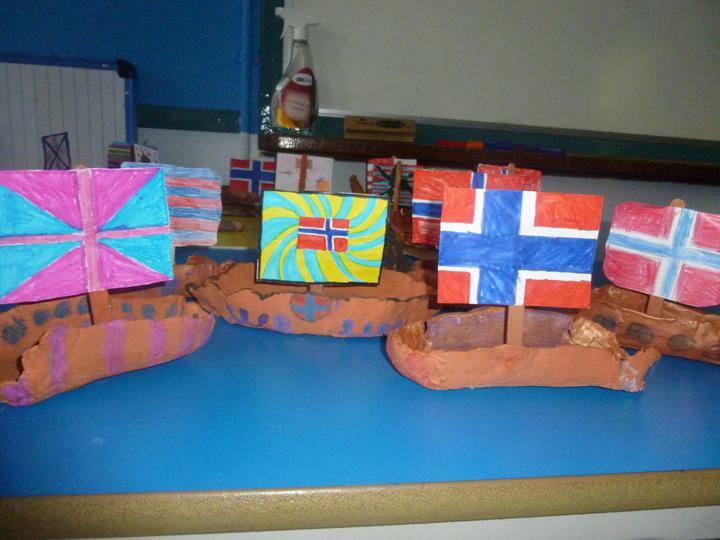 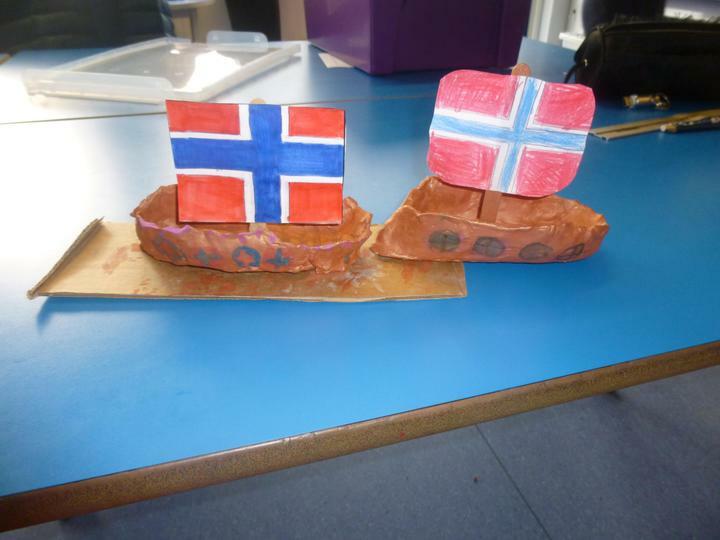 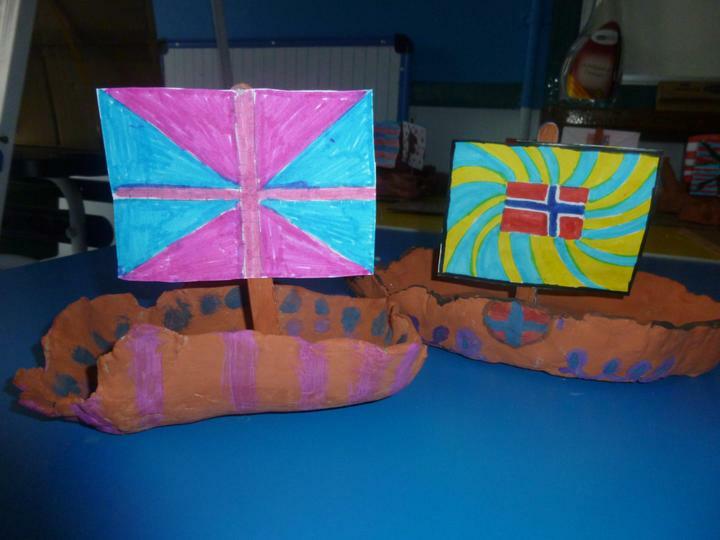 We also make longships and design our own Viking shields. 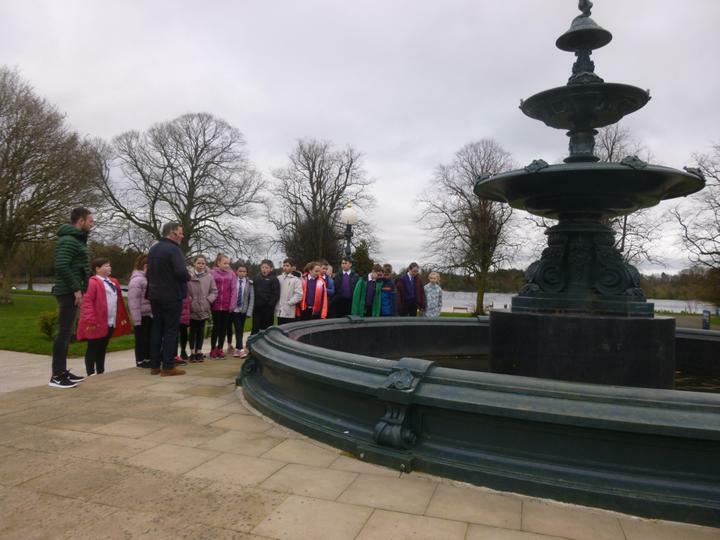 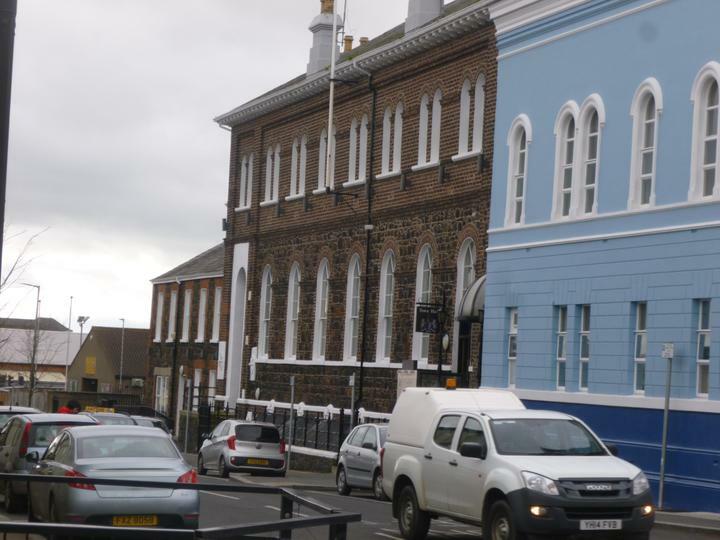 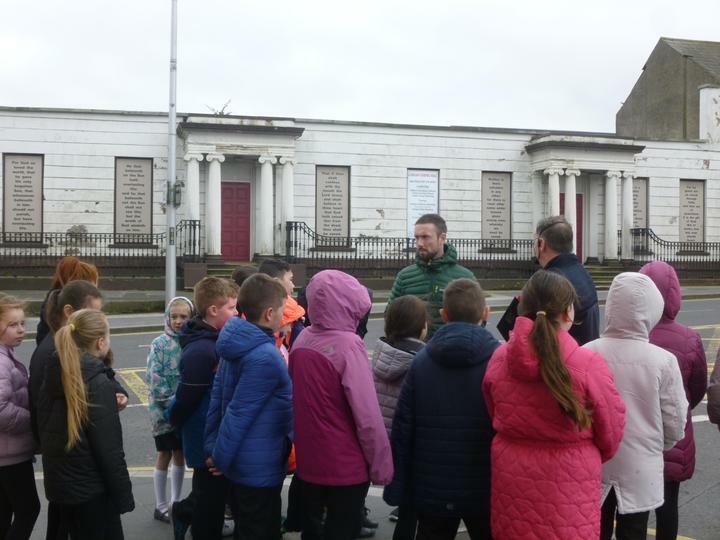 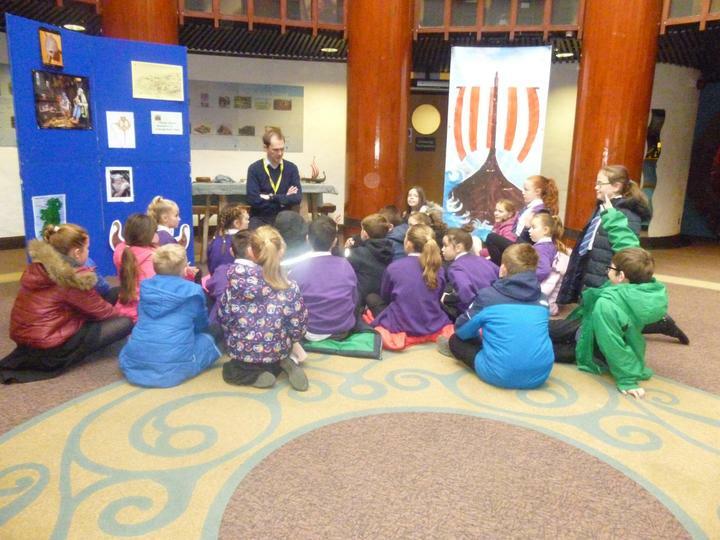 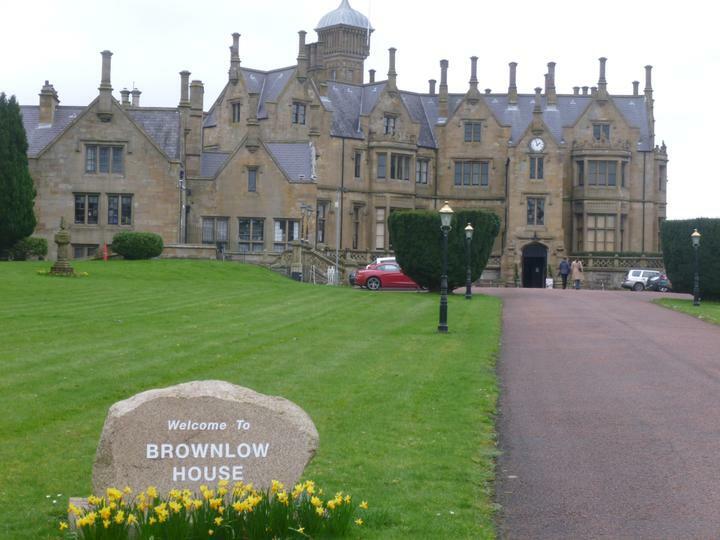 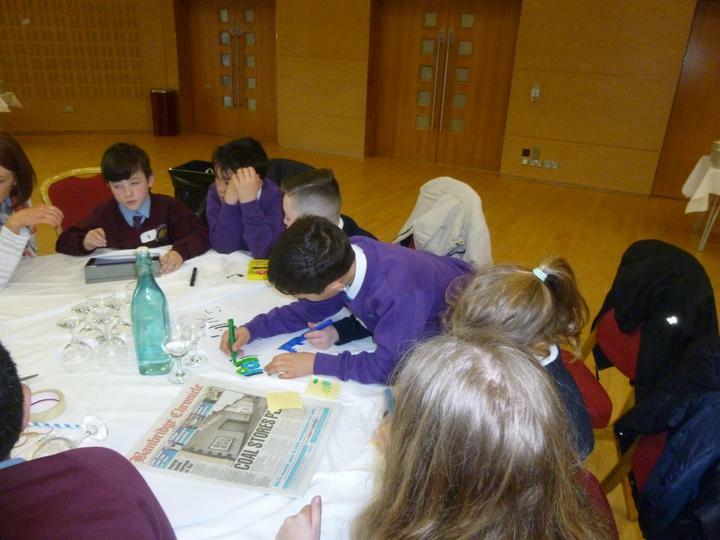 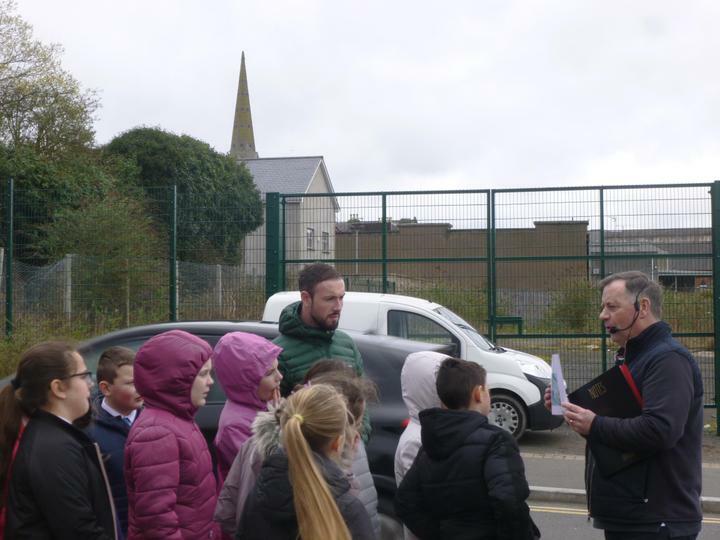 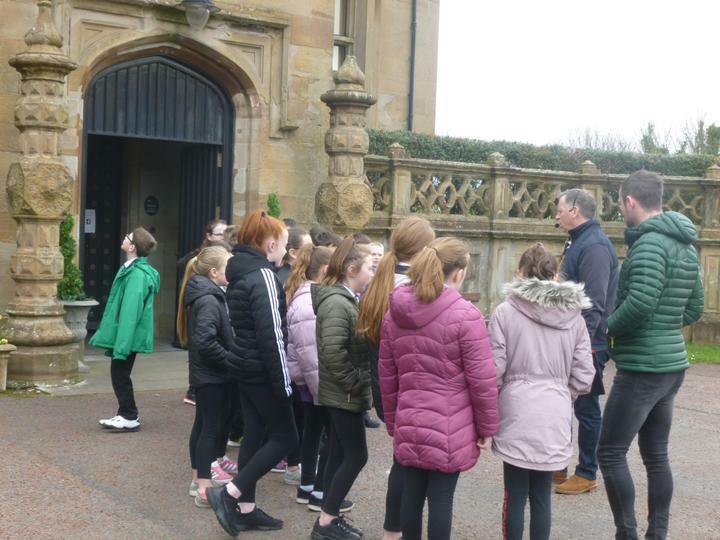 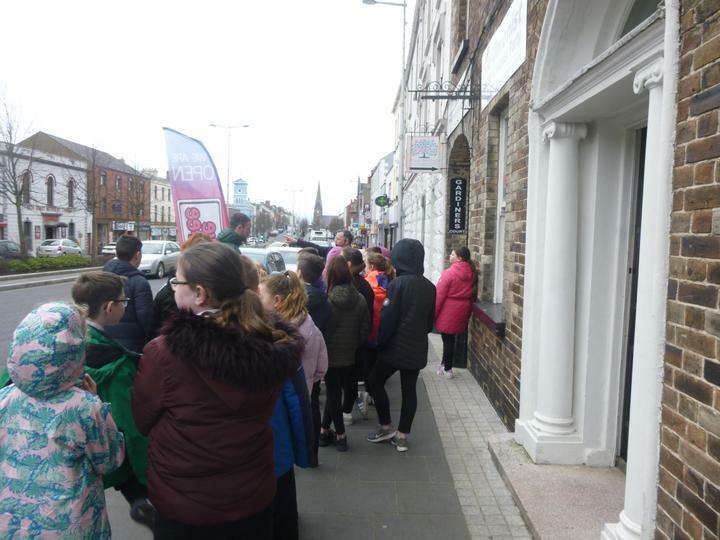 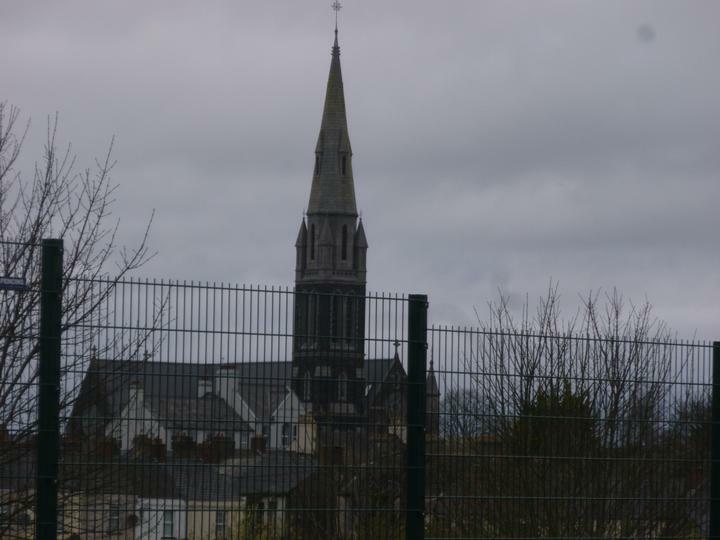 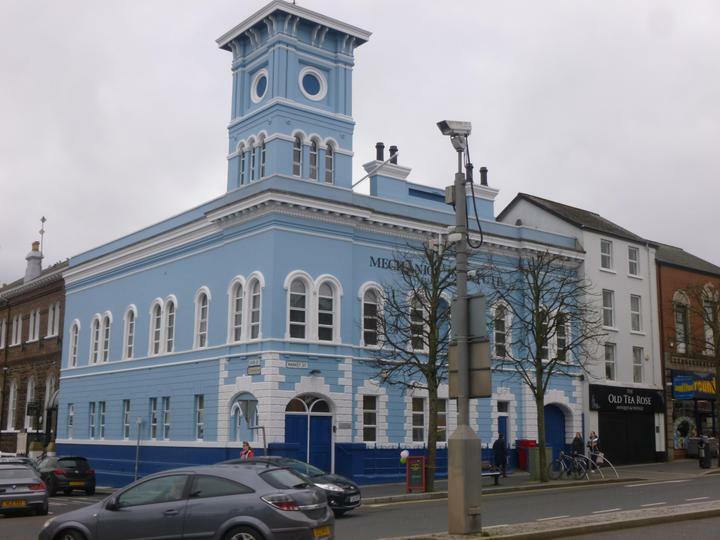 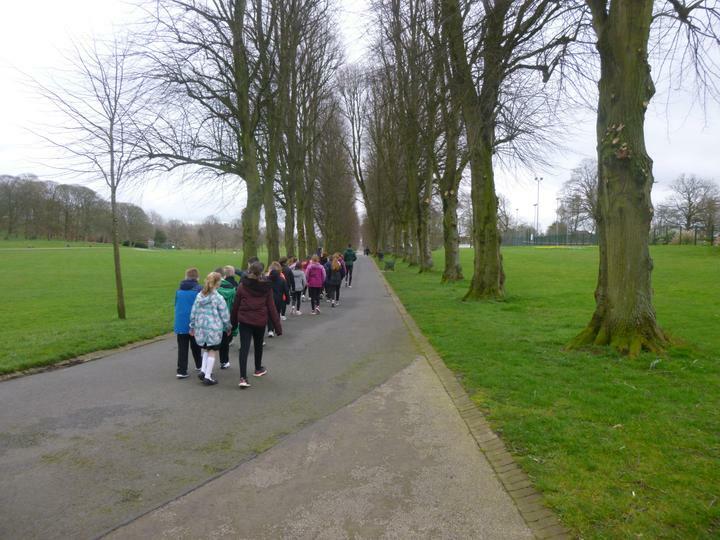 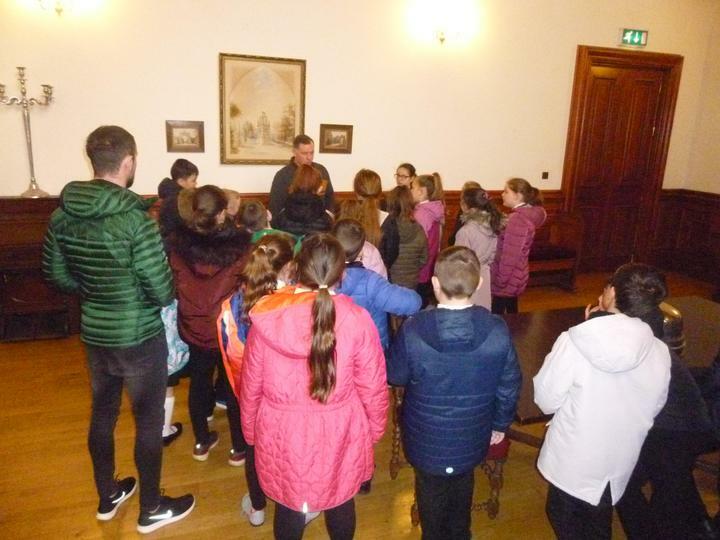 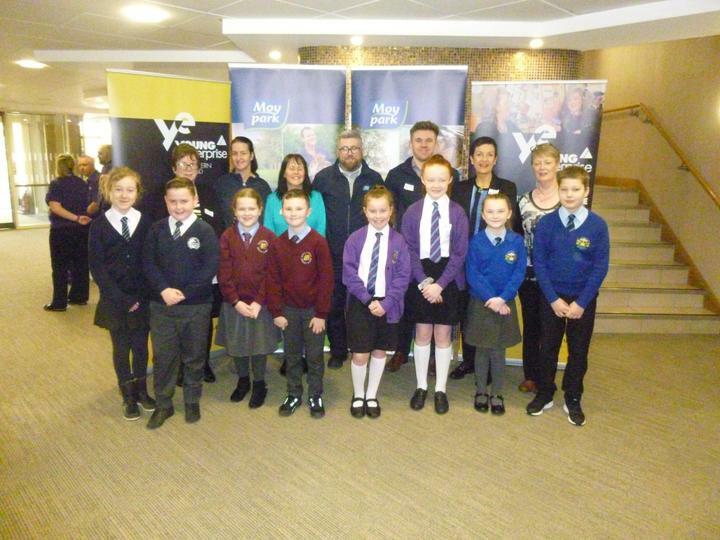 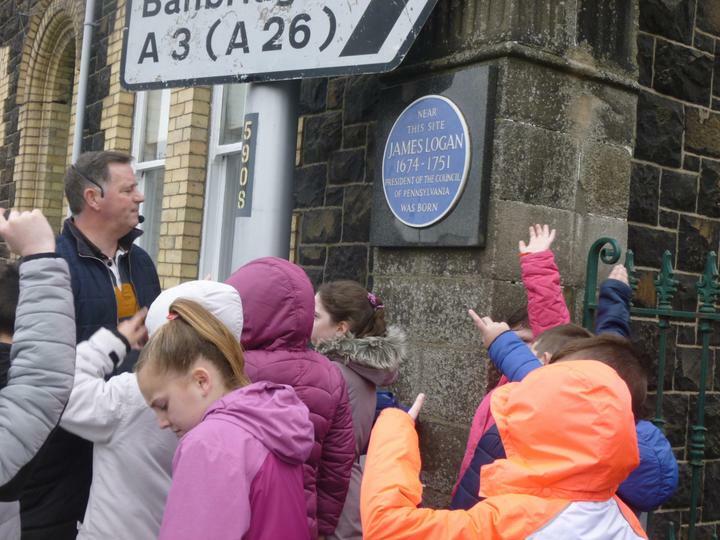 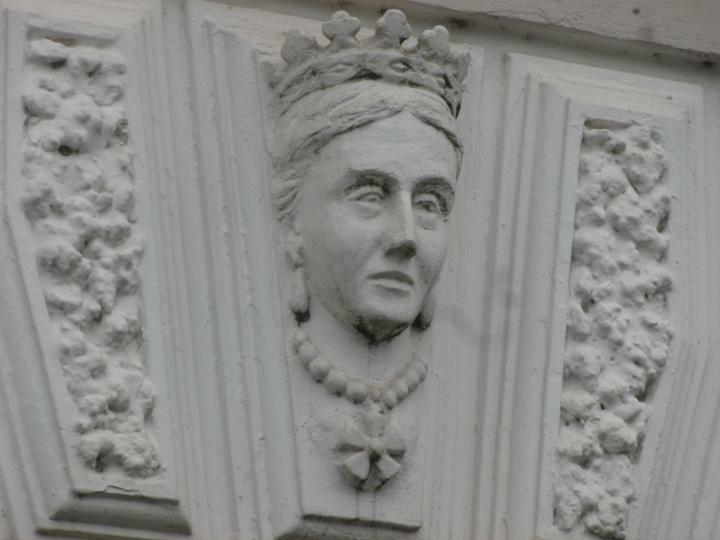 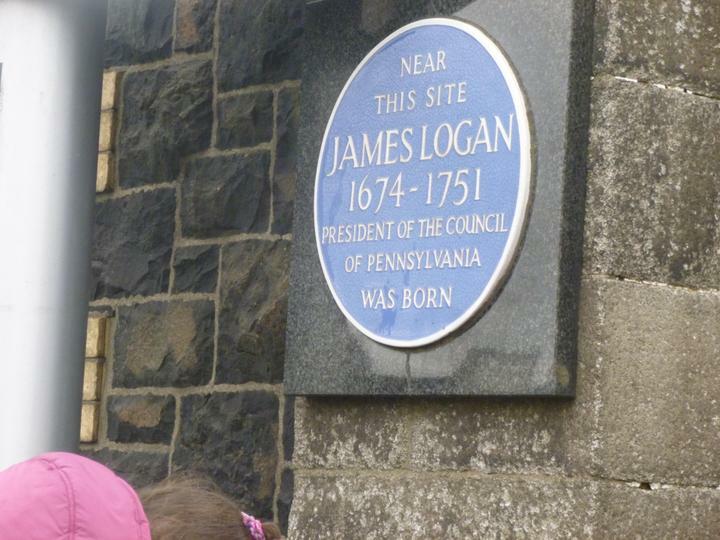 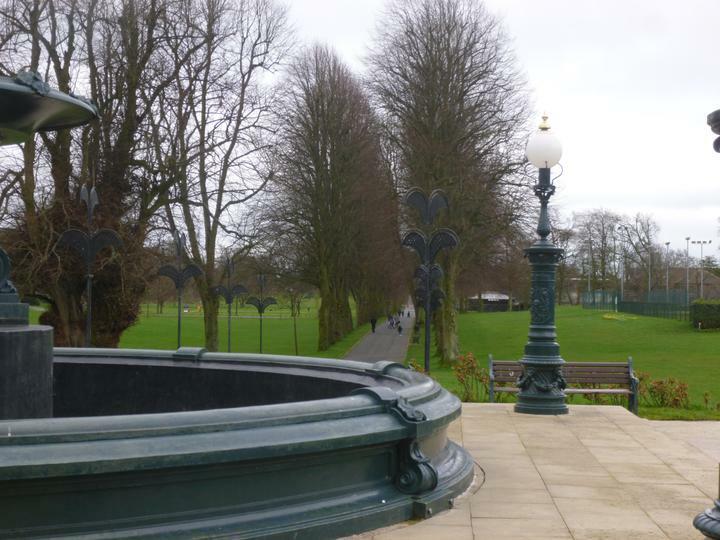 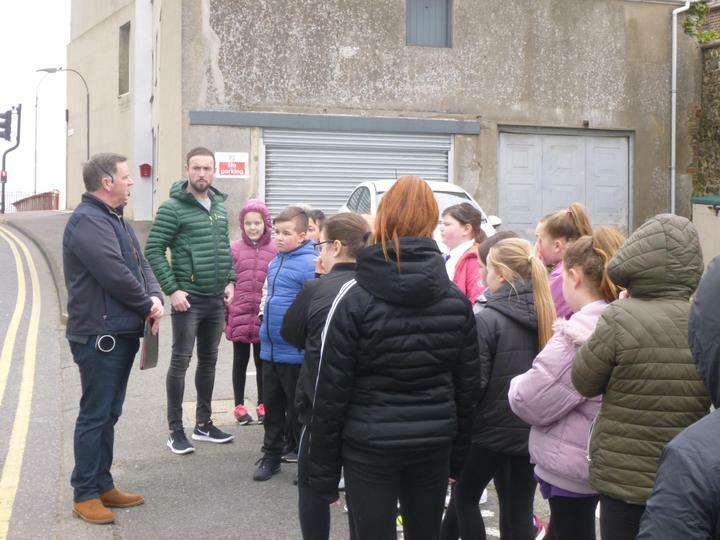 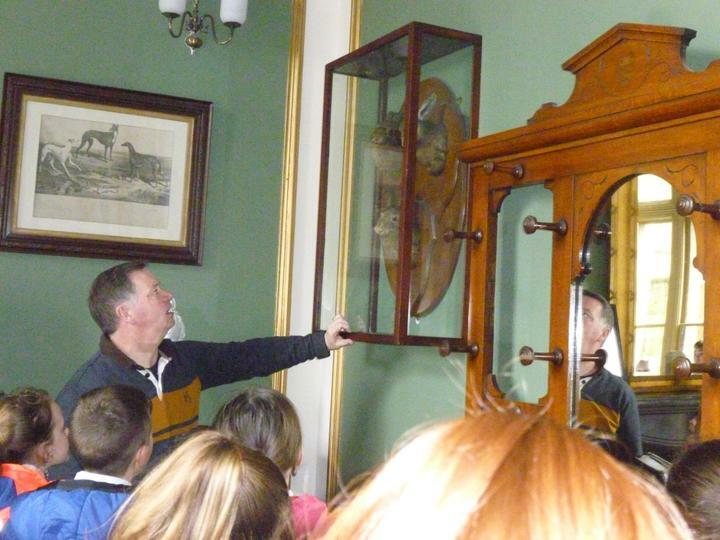 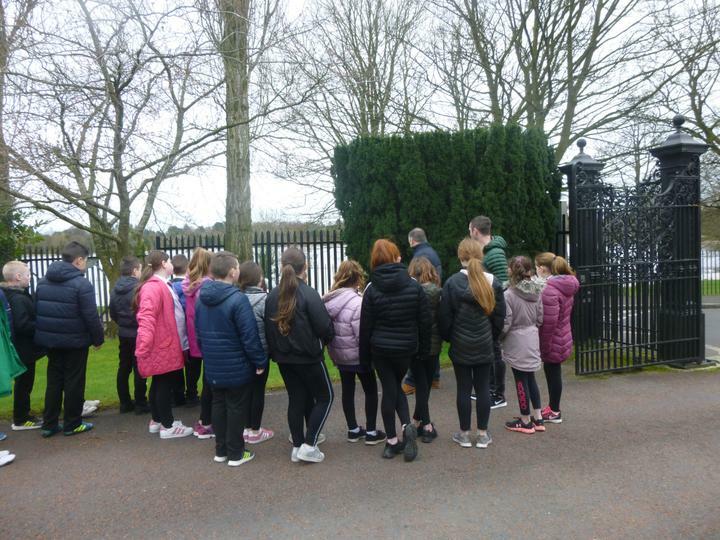 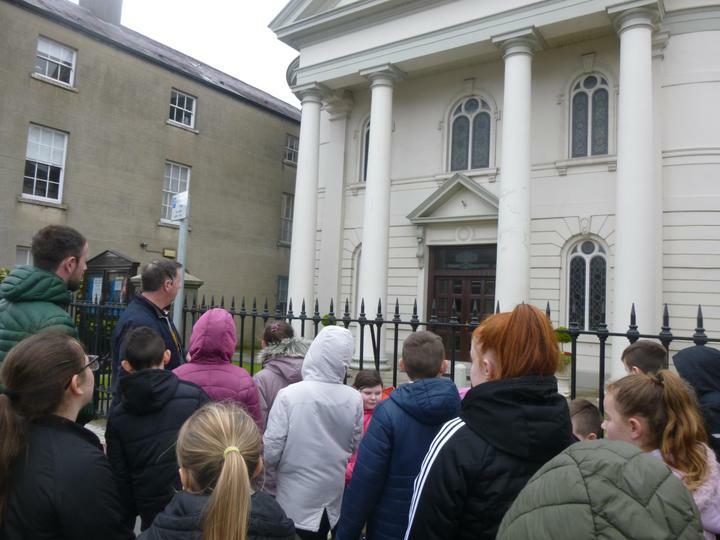 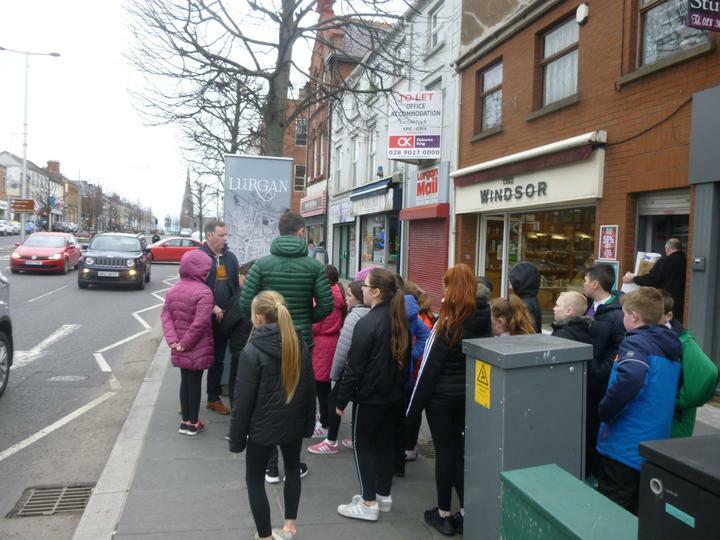 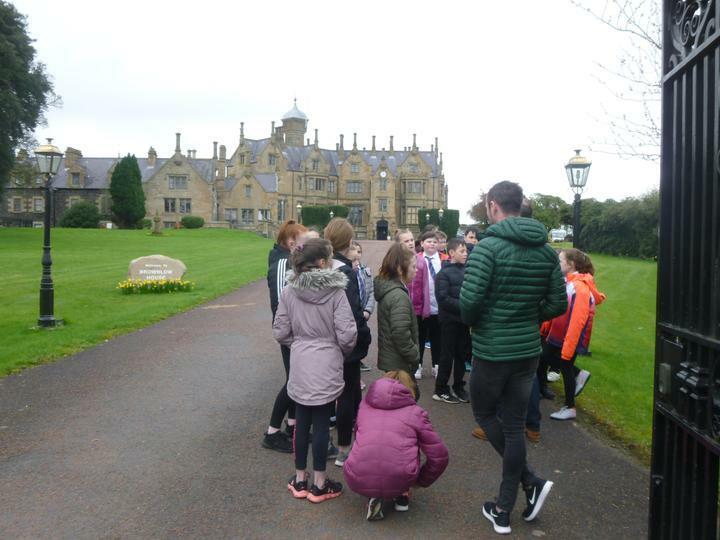 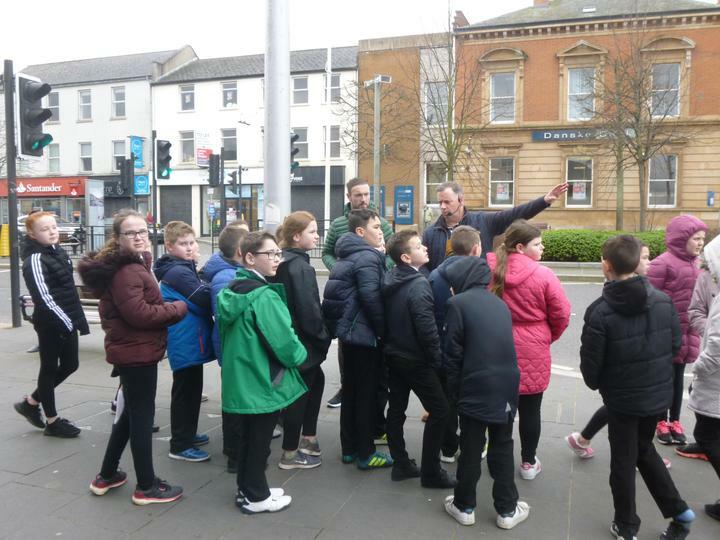 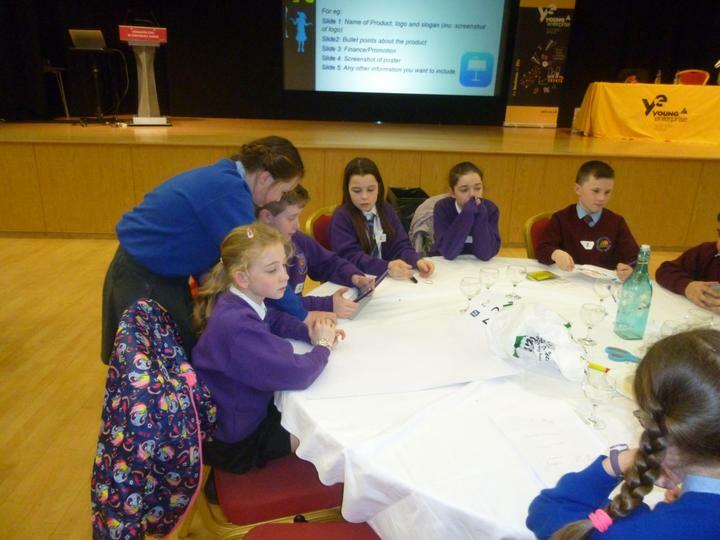 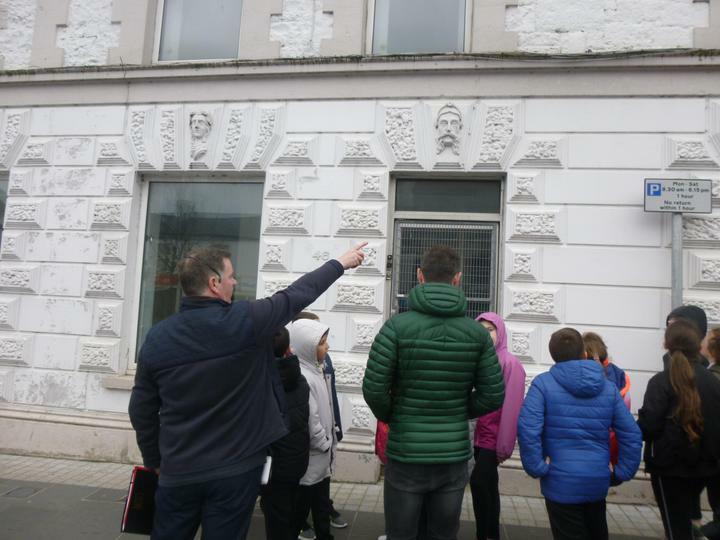 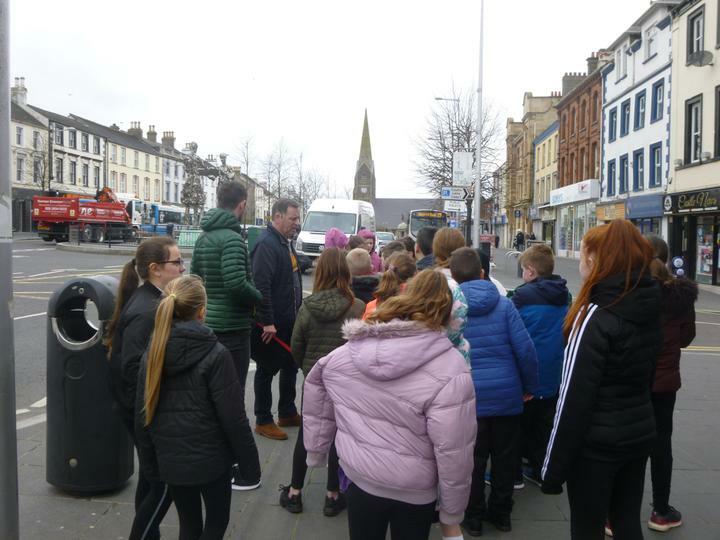 We learn about local history and look at famous people from Lurgan as well as taking a visit to Brownlow Castle and doing the walking tour of Lurgan. 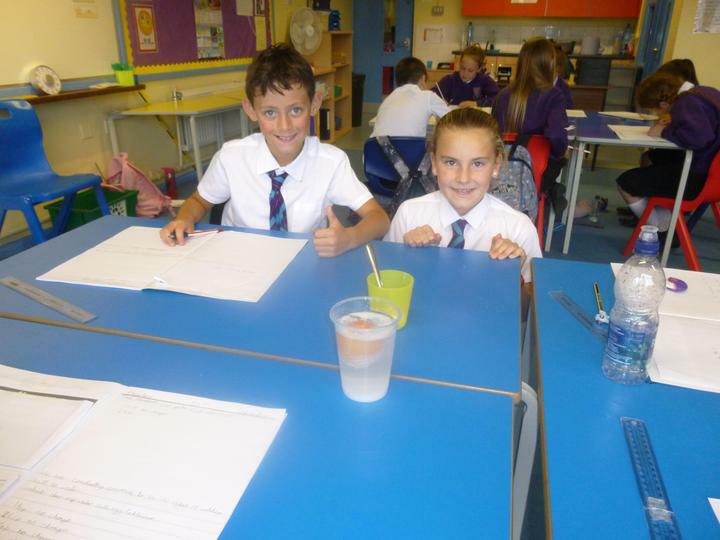 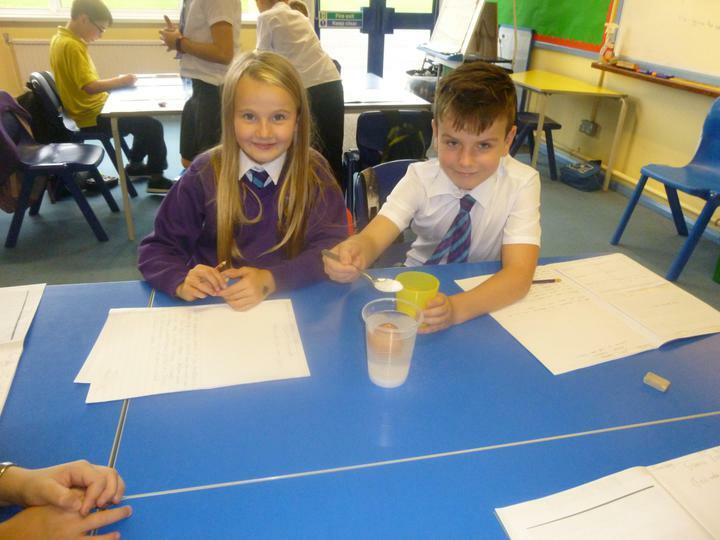 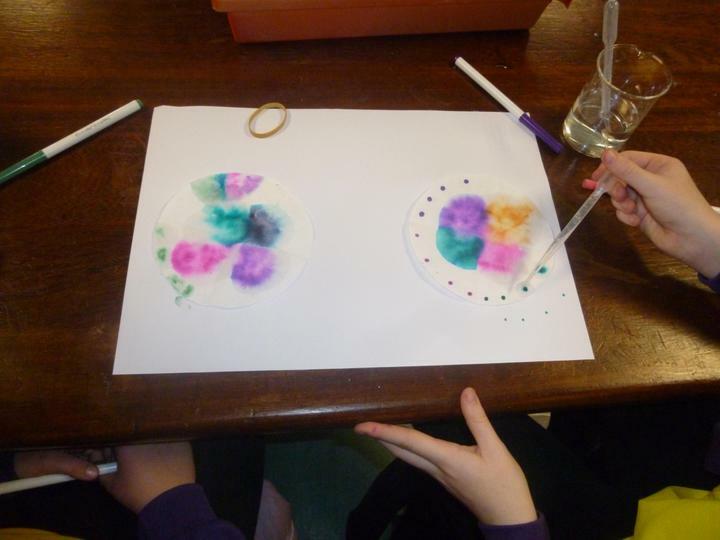 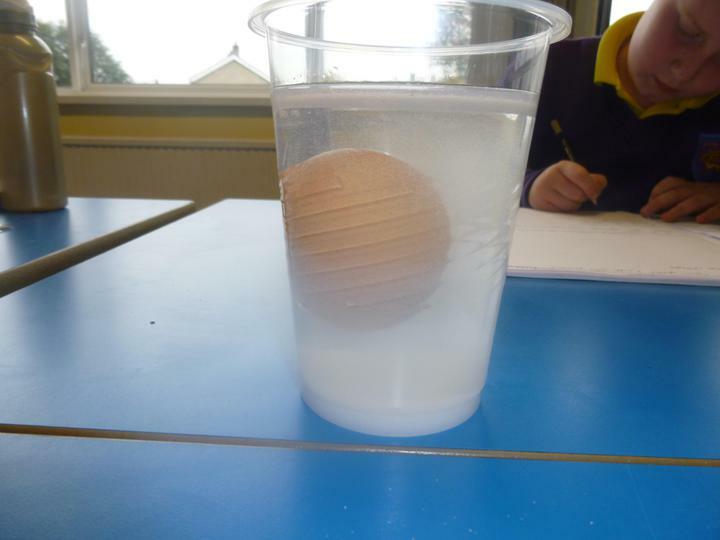 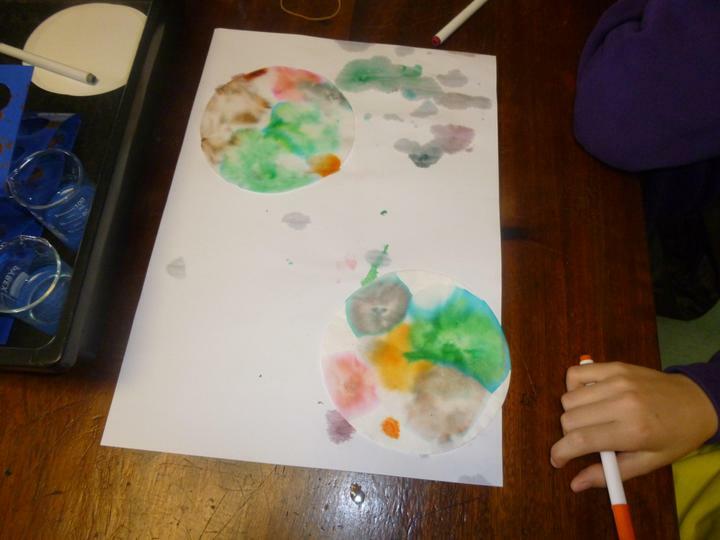 We perform science experiments and learn all about the water cycle and materials. 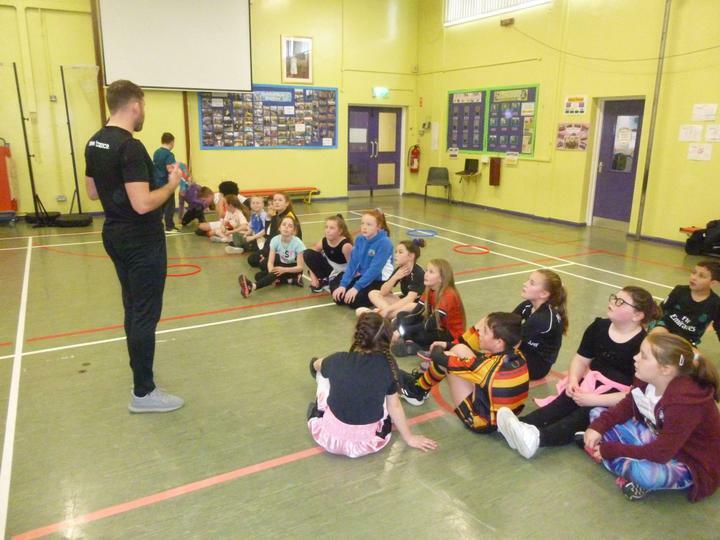 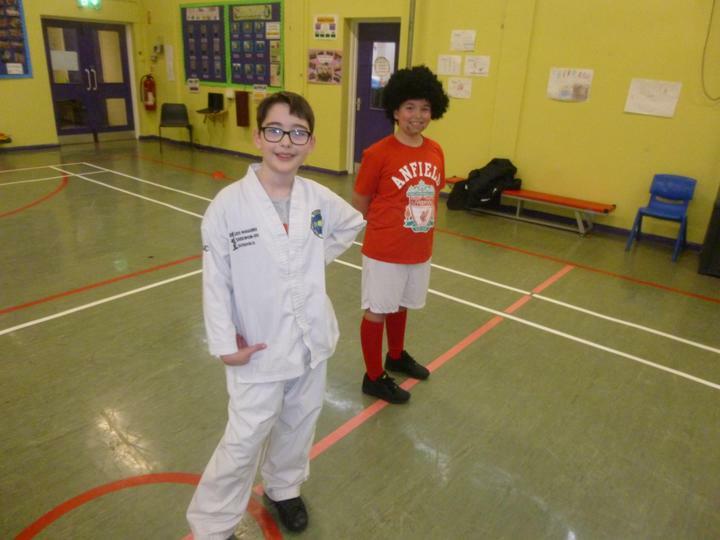 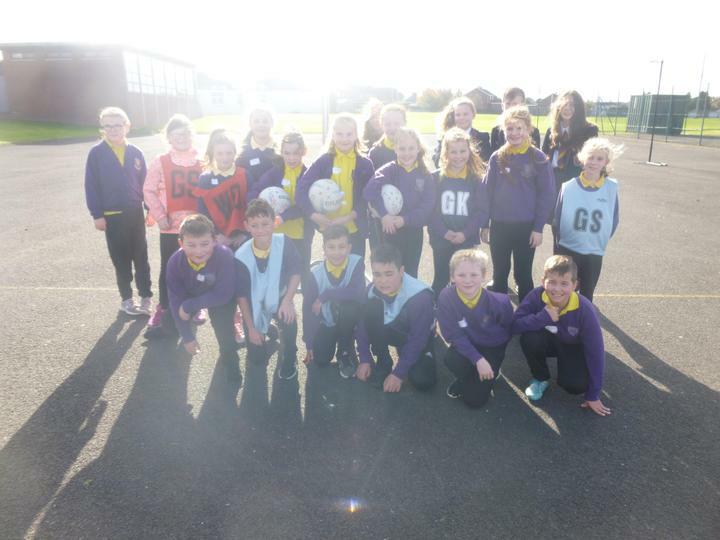 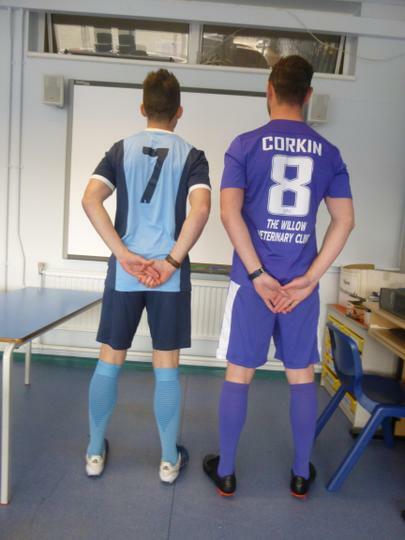 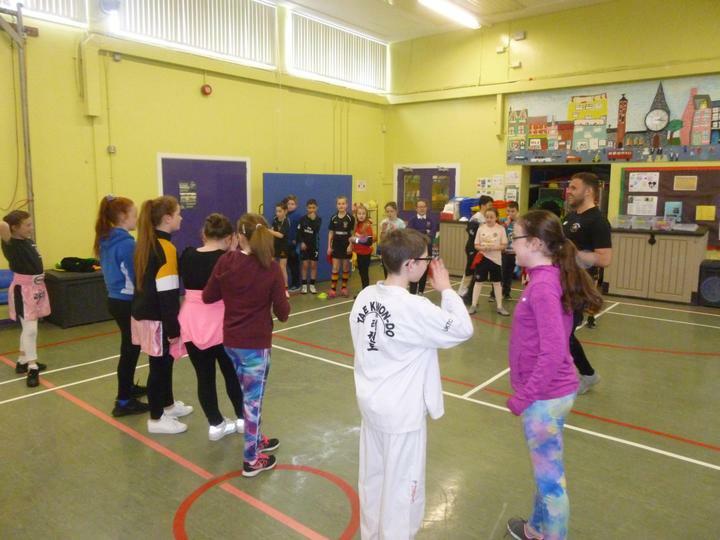 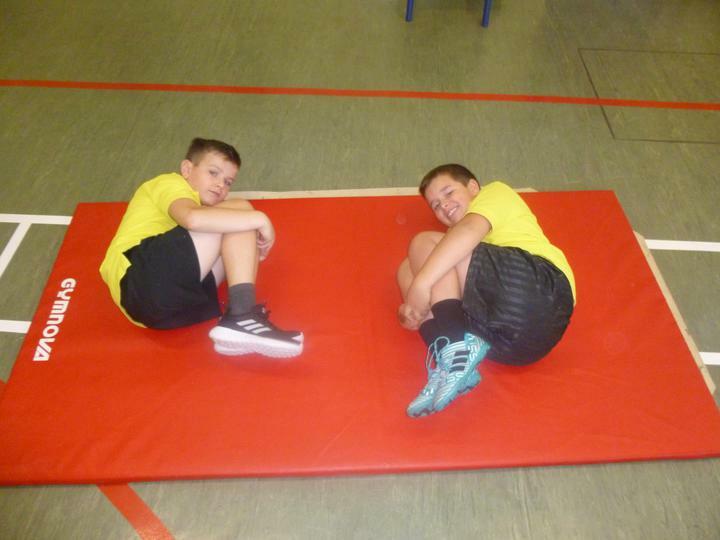 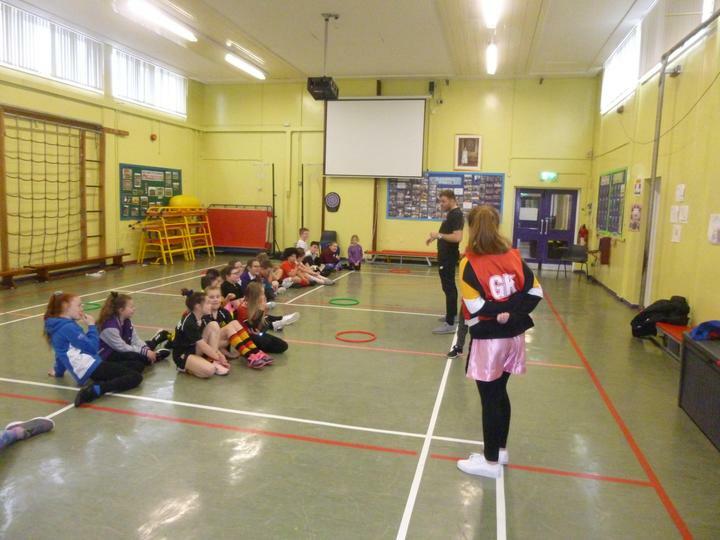 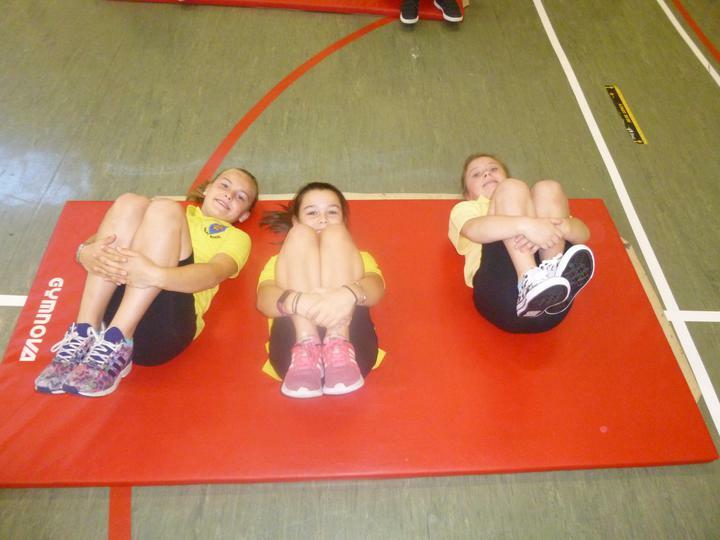 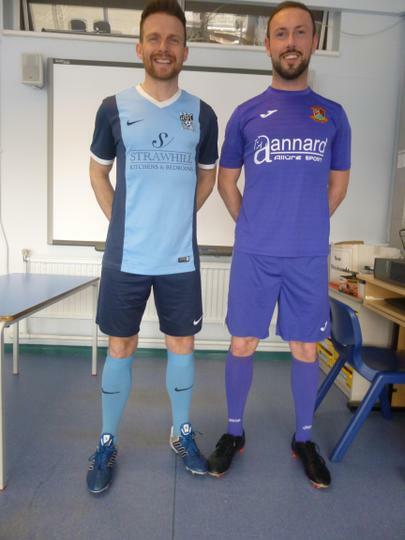 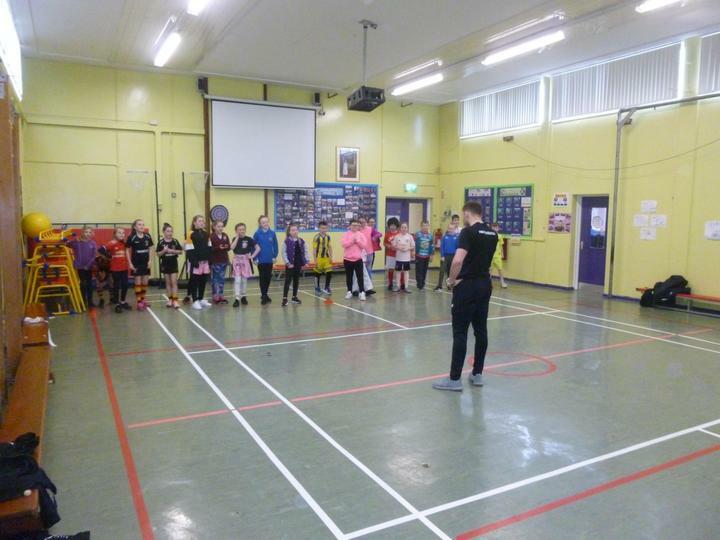 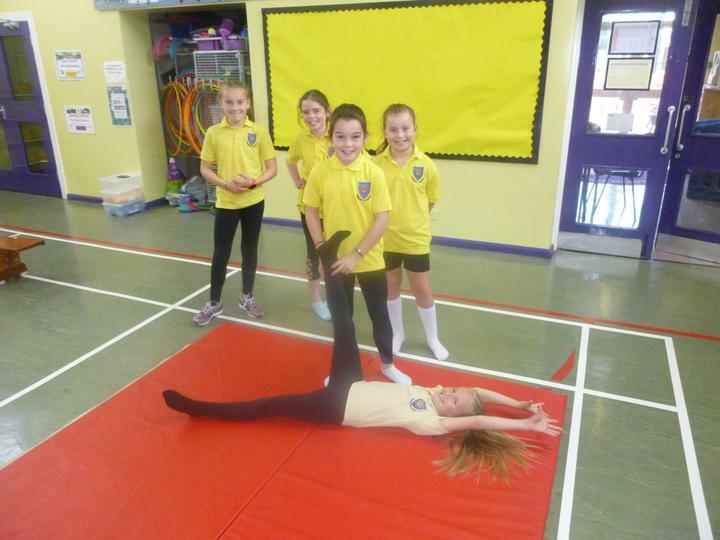 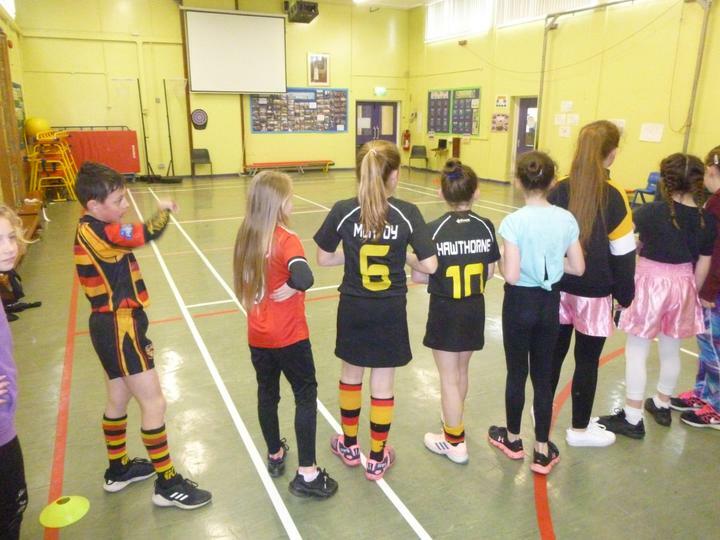 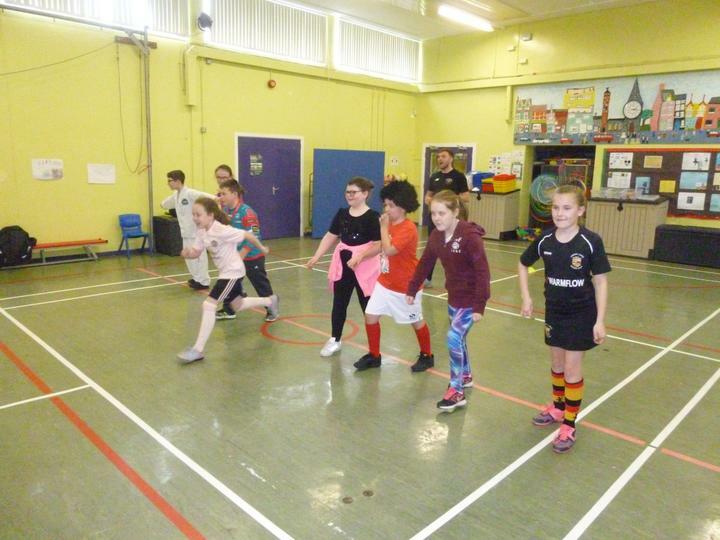 We get lots of physical activity through our Daily Mile, PE, Games, swimming and Healthy Kids club in school as well as football, netball, rugby, hockey and cross country training as optional additional sports clubs. 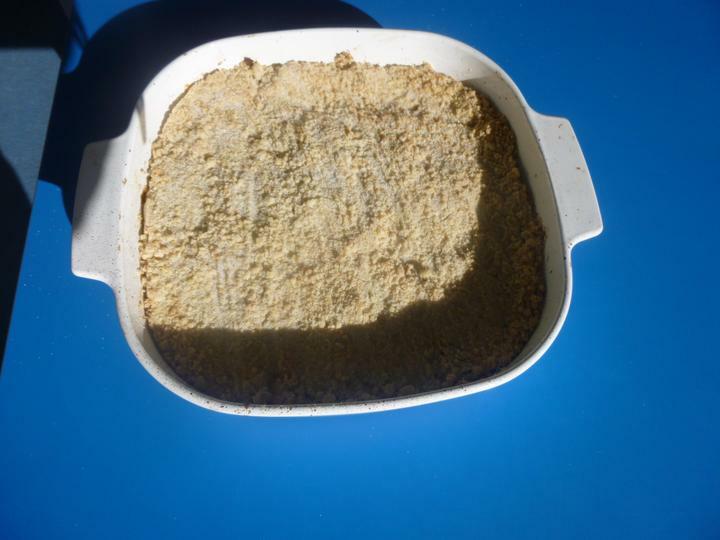 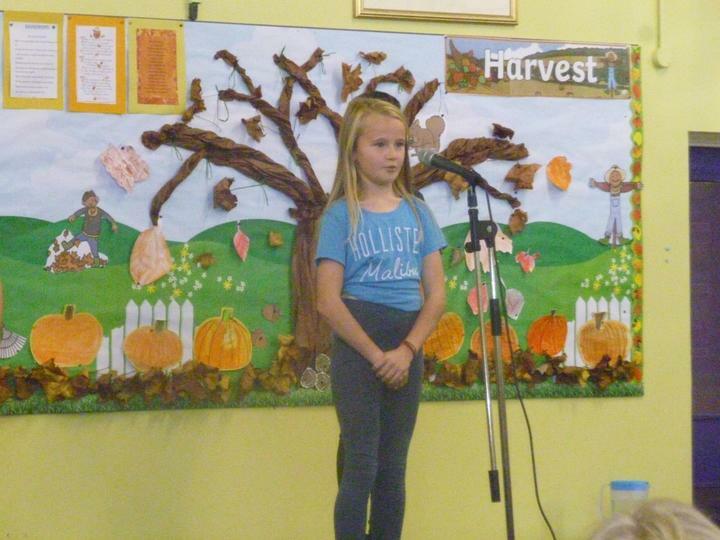 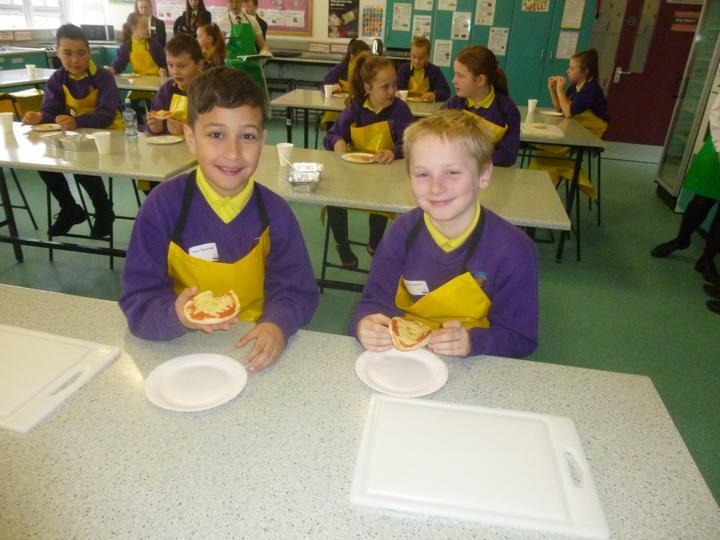 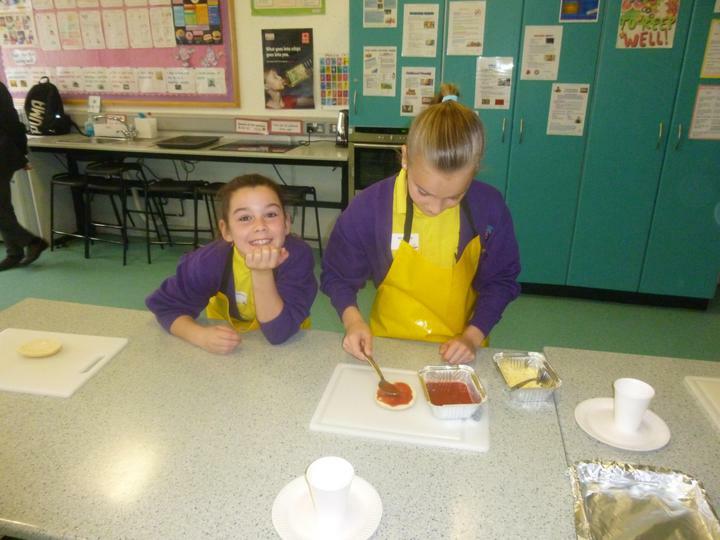 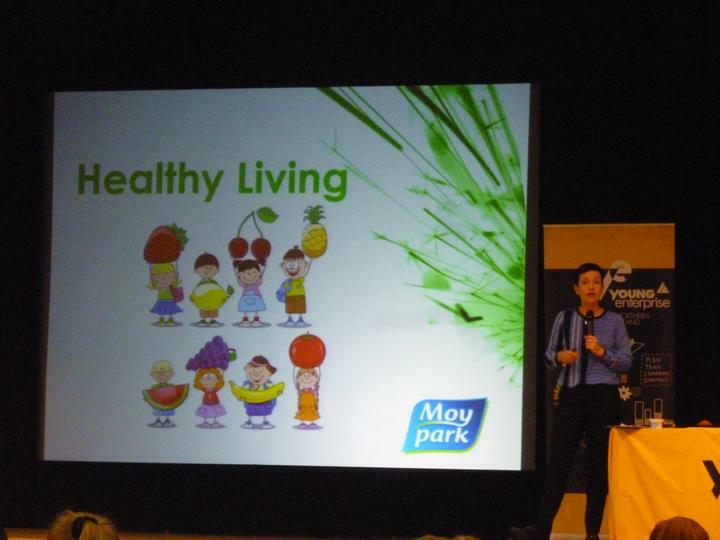 We eat healthily through our school snack and we love to promote a healthy lifestyle. 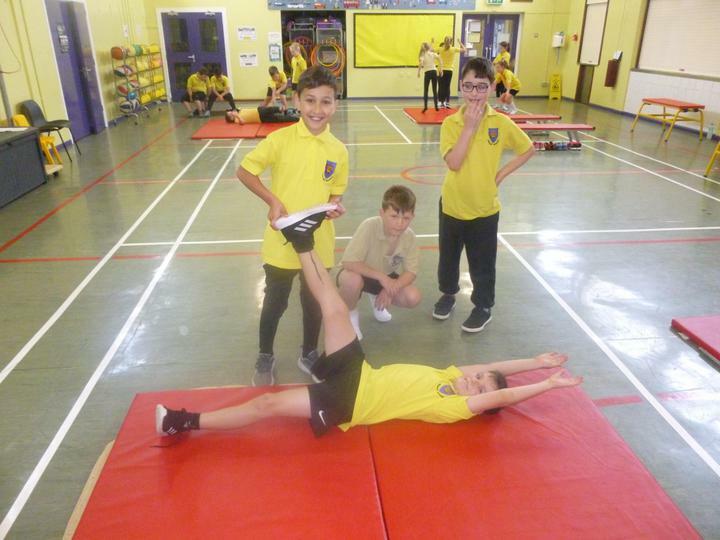 At the end of the school year we go on a class residential trip to Greenhill YMCA and we get to take part in loads of outdoor activities and have great fun away as a class. 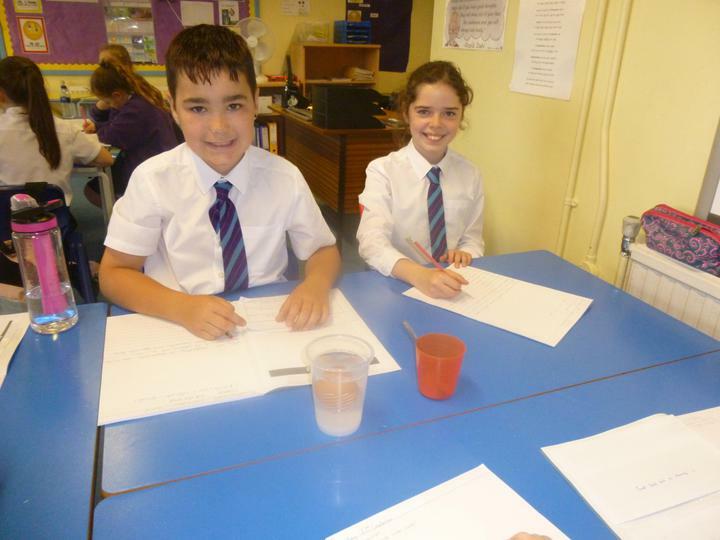 Math Magician Try to complete 20 questions on your times tables in under 60 seconds. 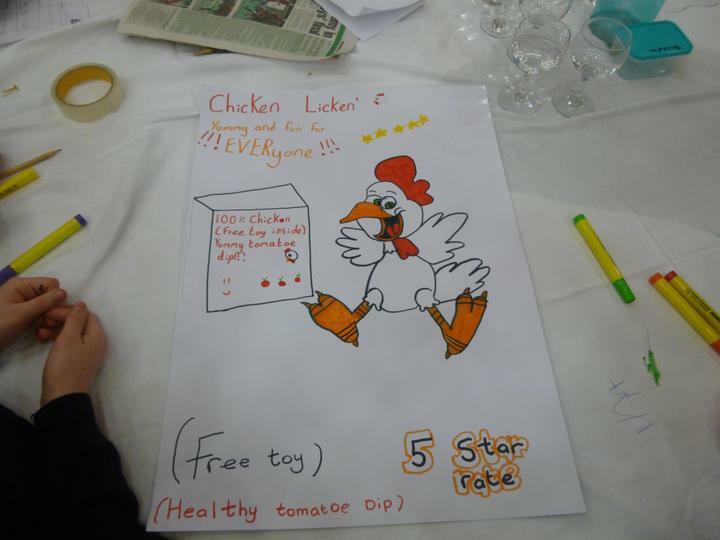 Great for tables revision! 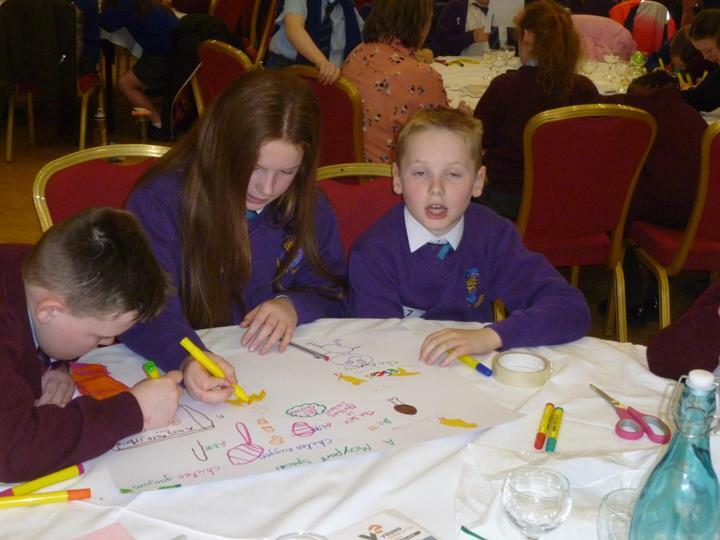 Subtracting using base blocks (helps with exchanges) Explore the rest of the NLVM site and look through the different areas of mathematics that you can work on. 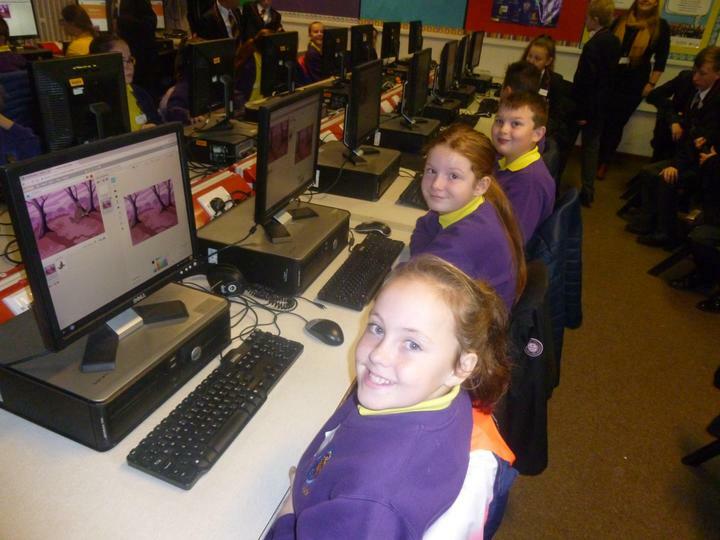 Math Games Games for all of your maths operations. 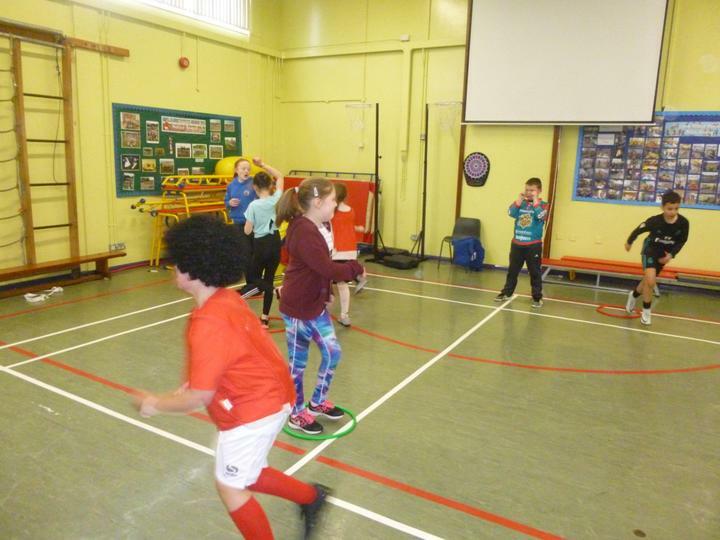 Take a look at the various games and give some of them a try!